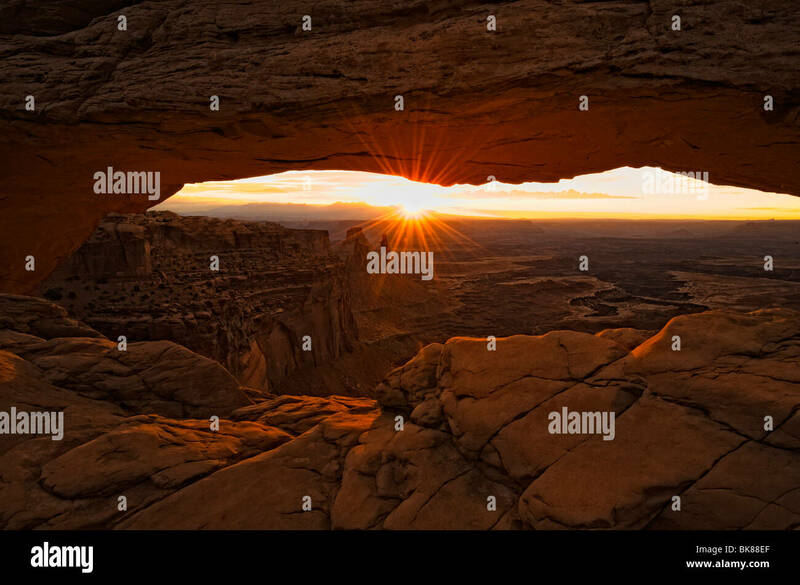 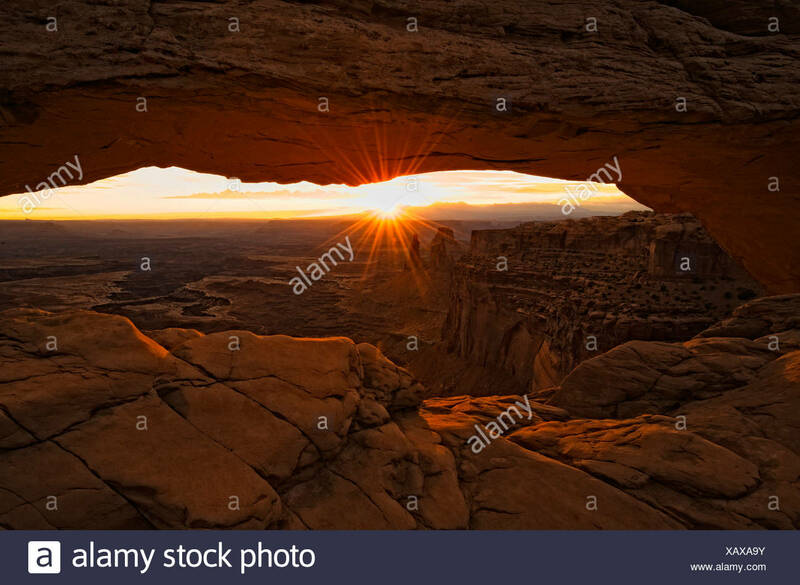 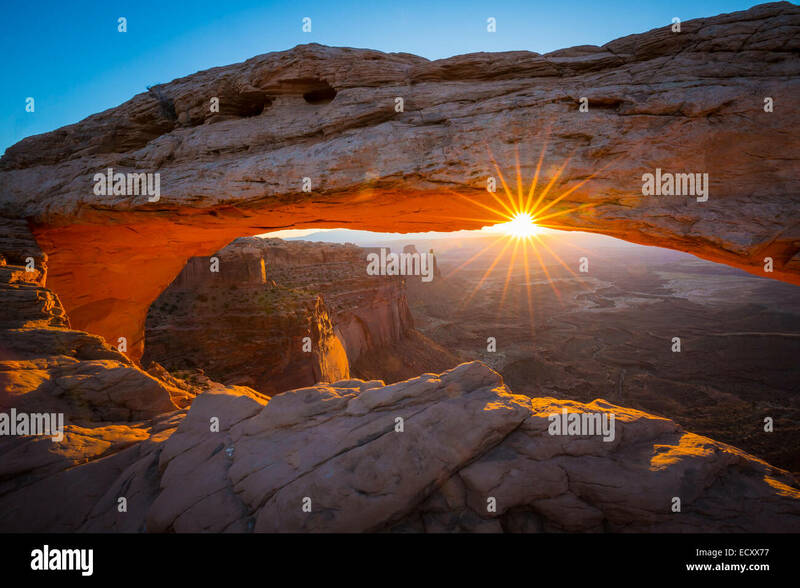 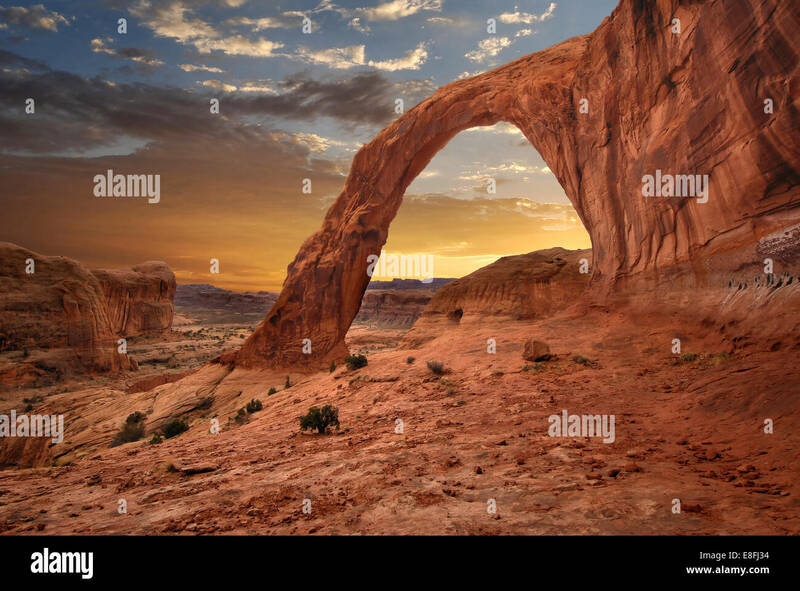 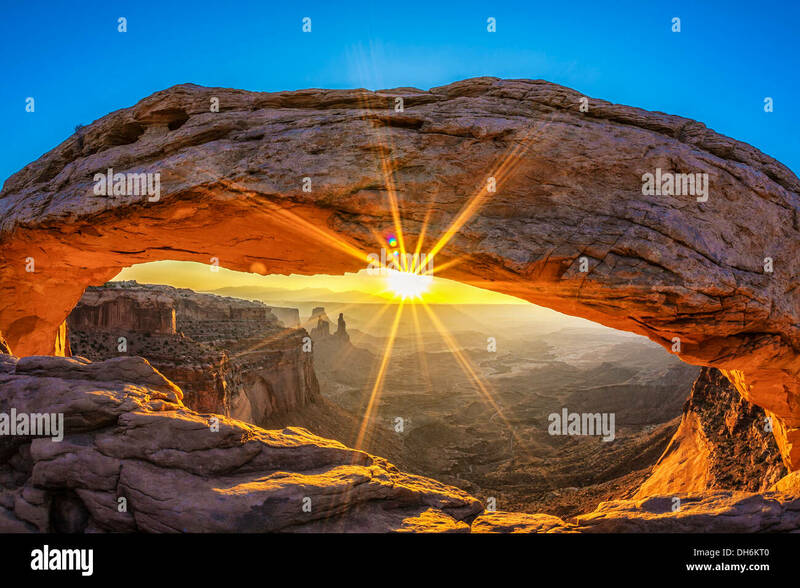 Corona Arch (Sunset) Moab, Utah. 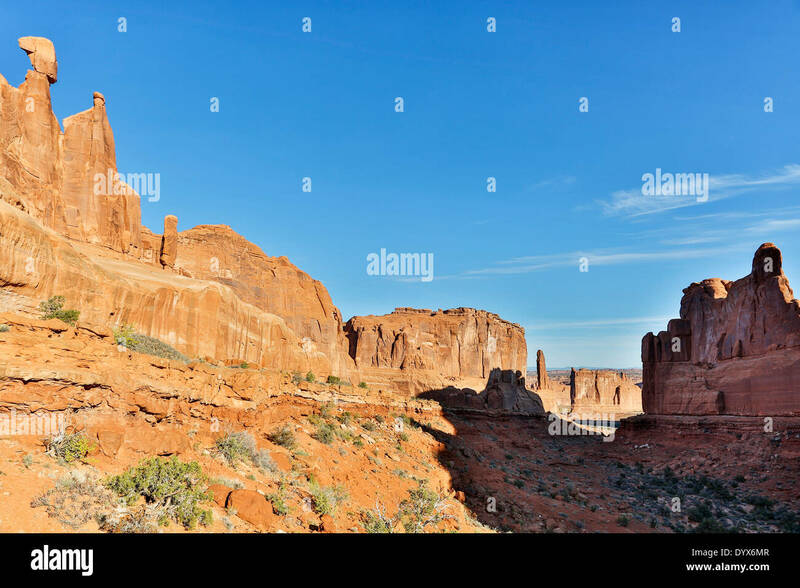 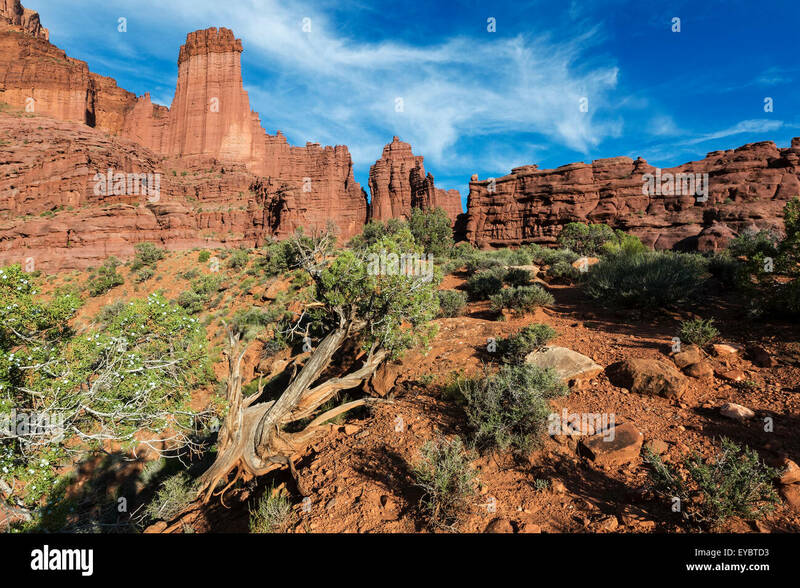 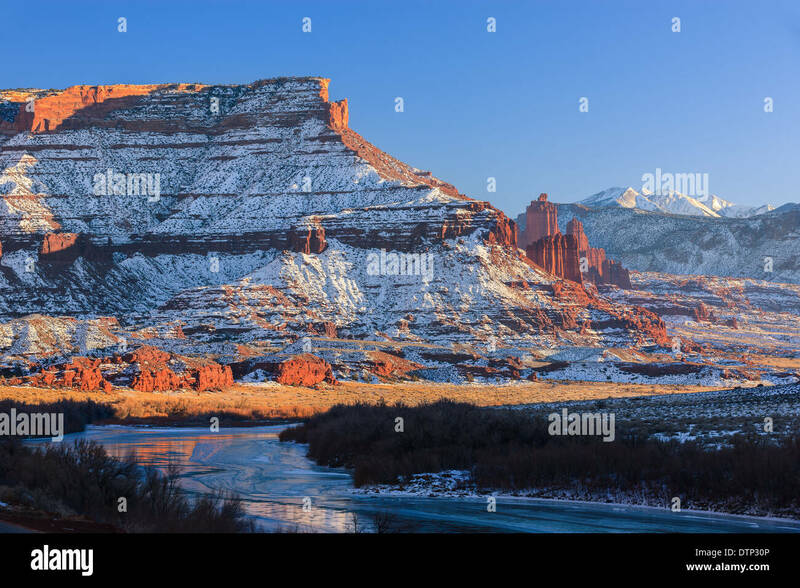 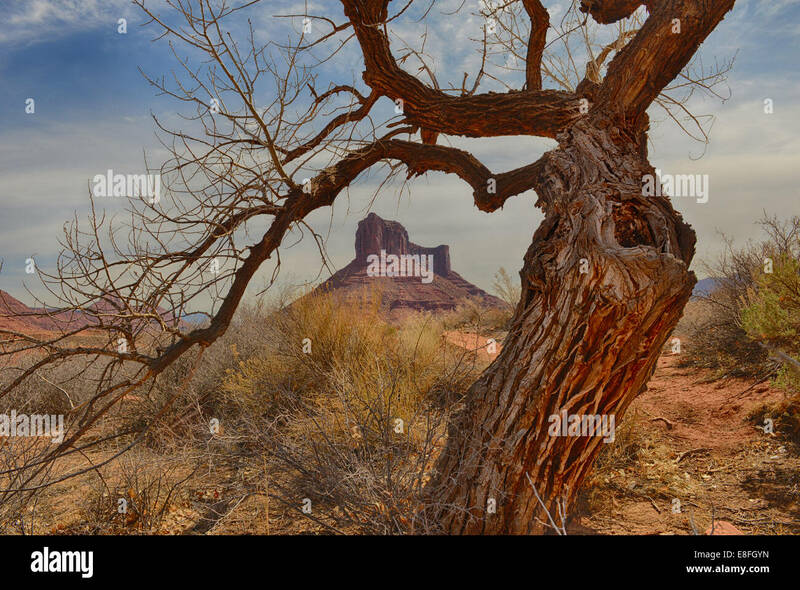 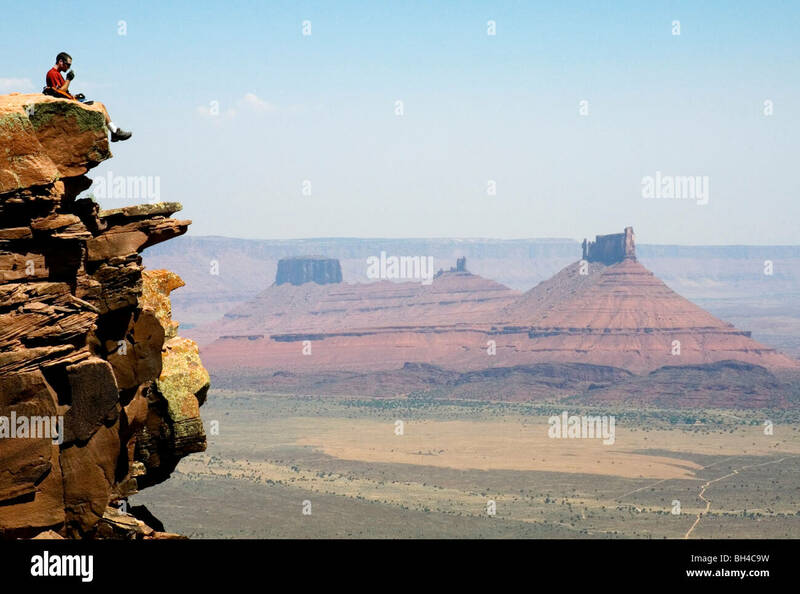 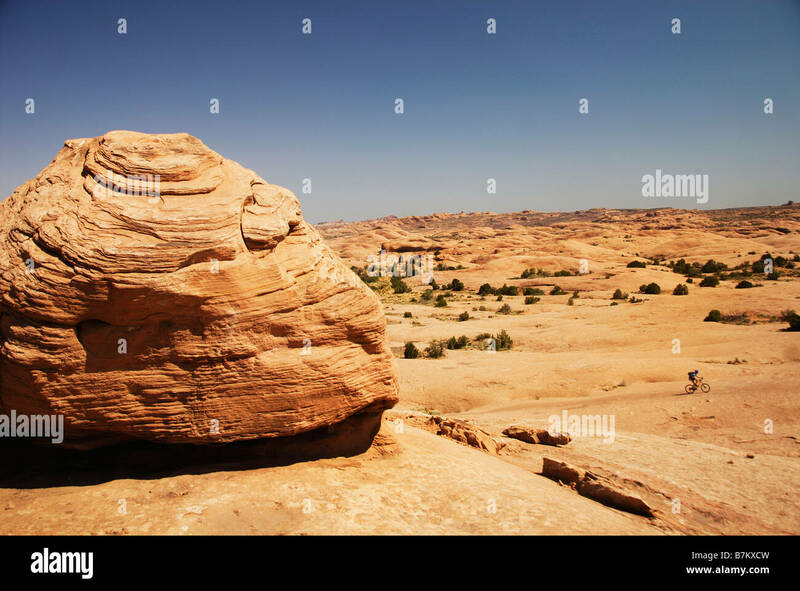 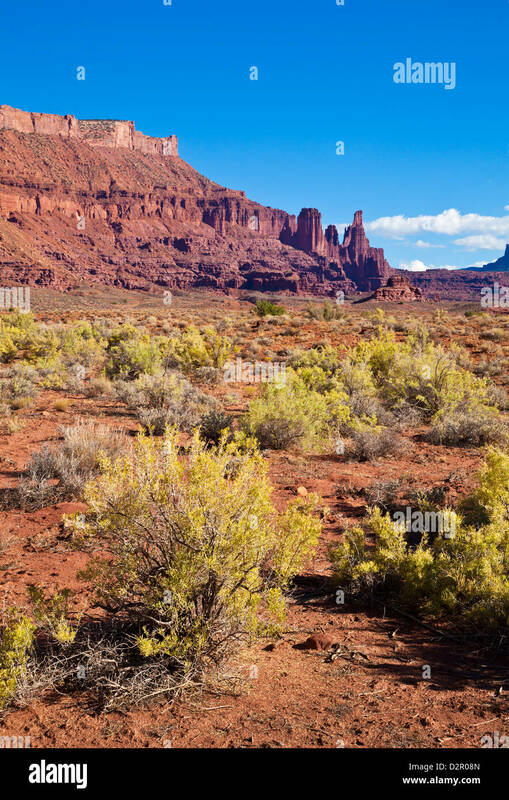 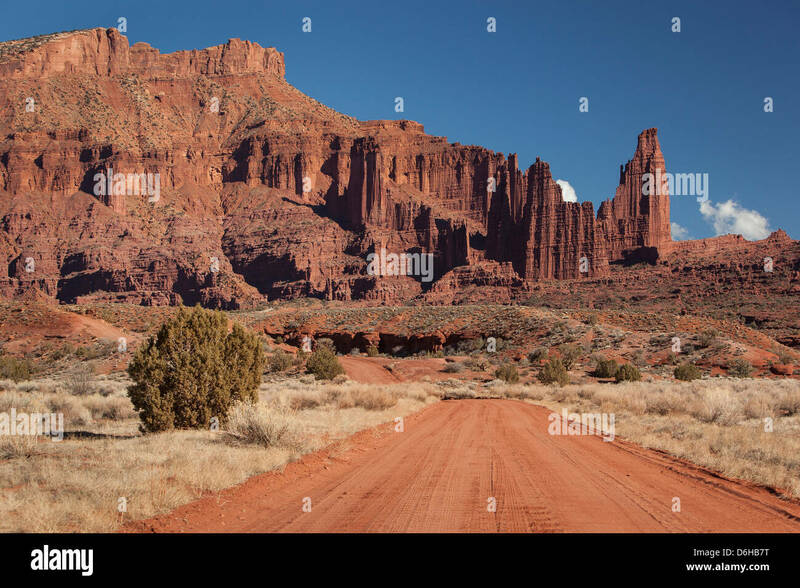 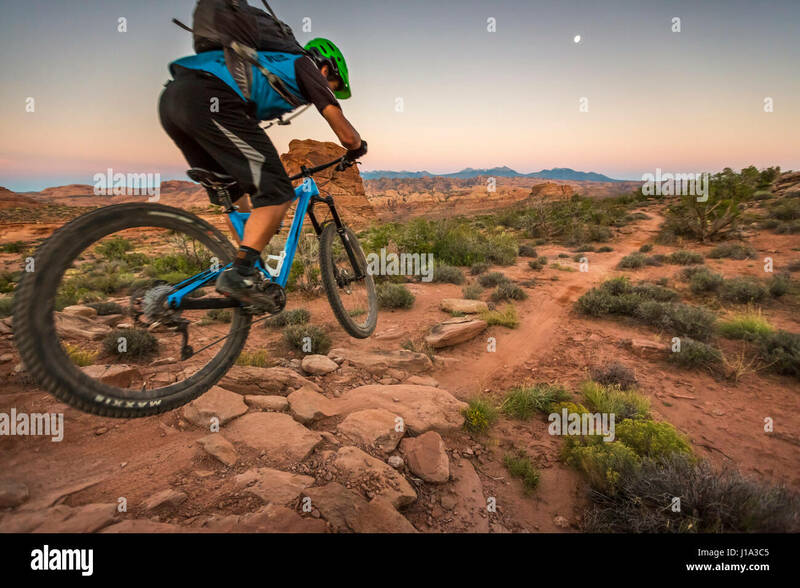 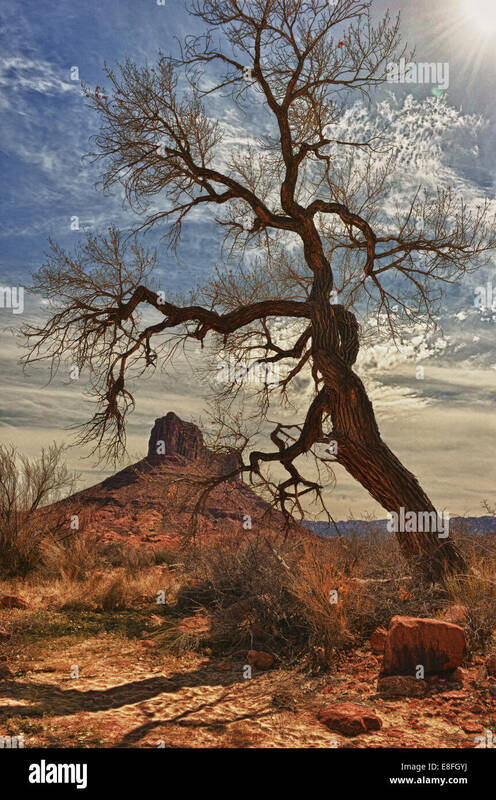 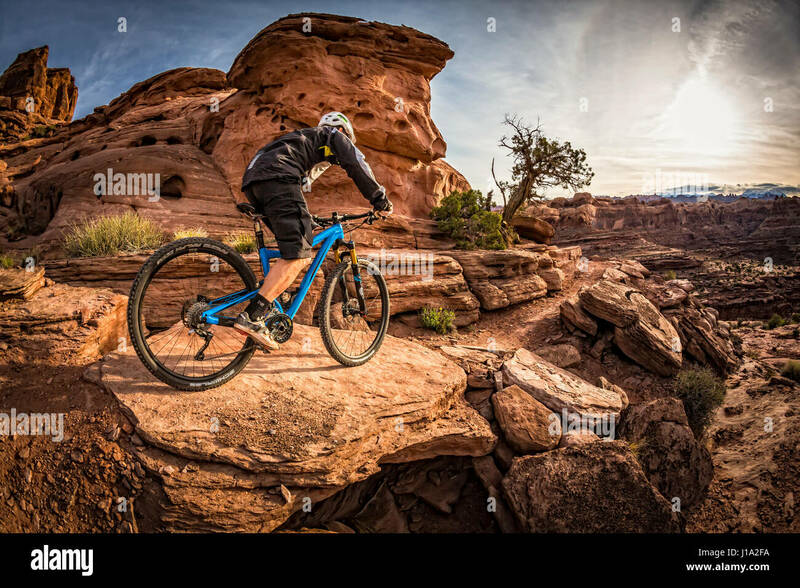 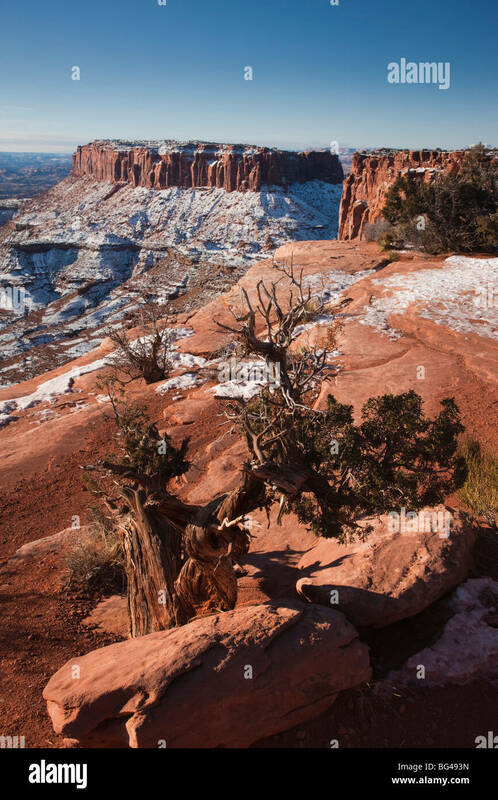 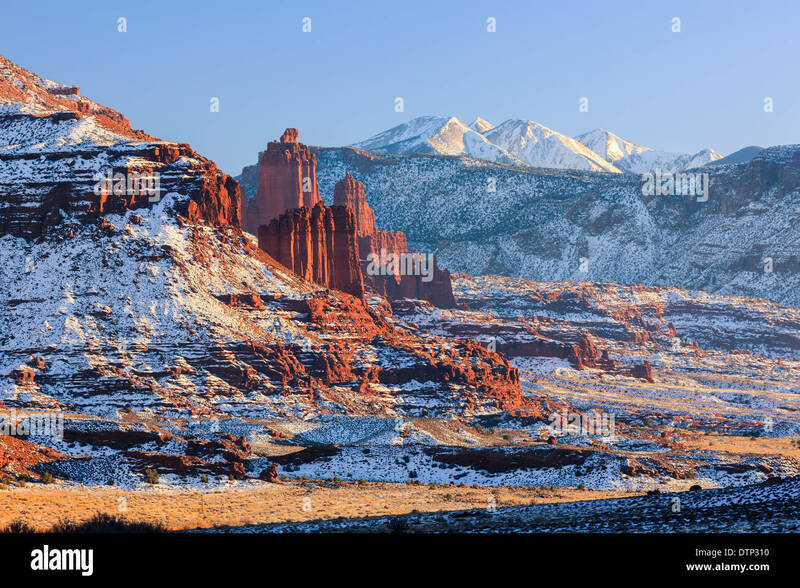 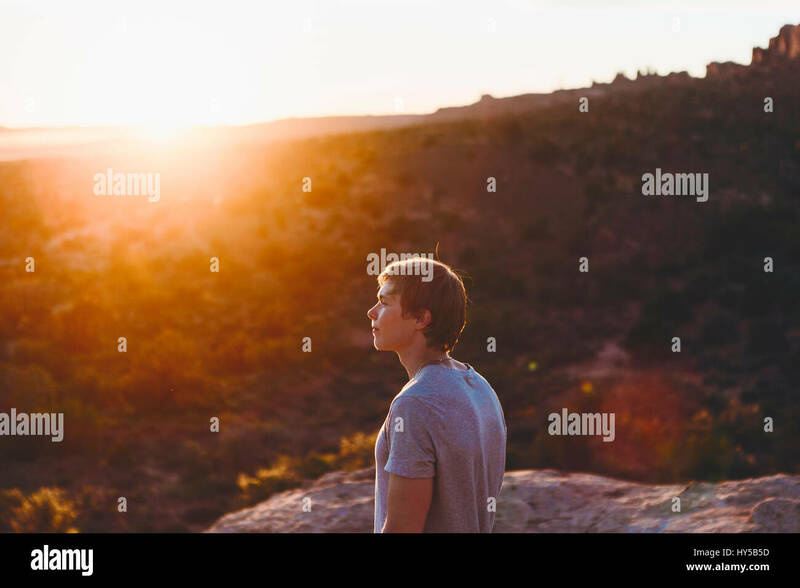 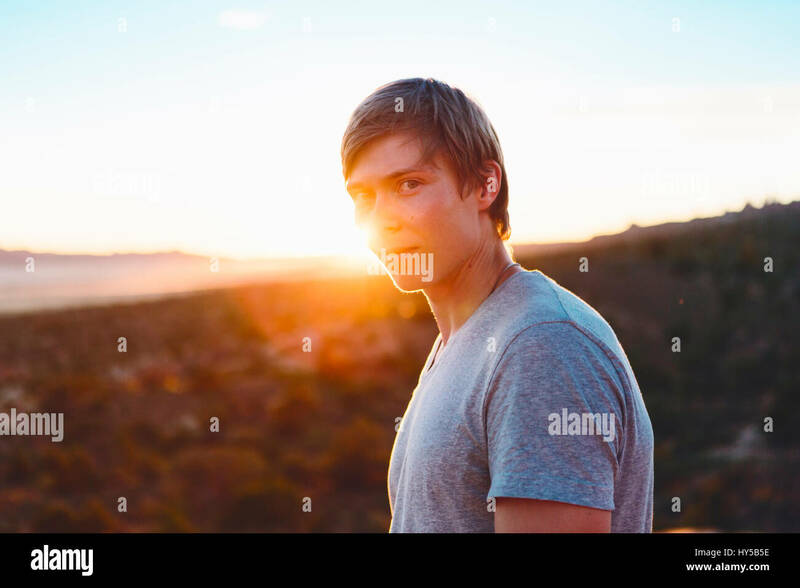 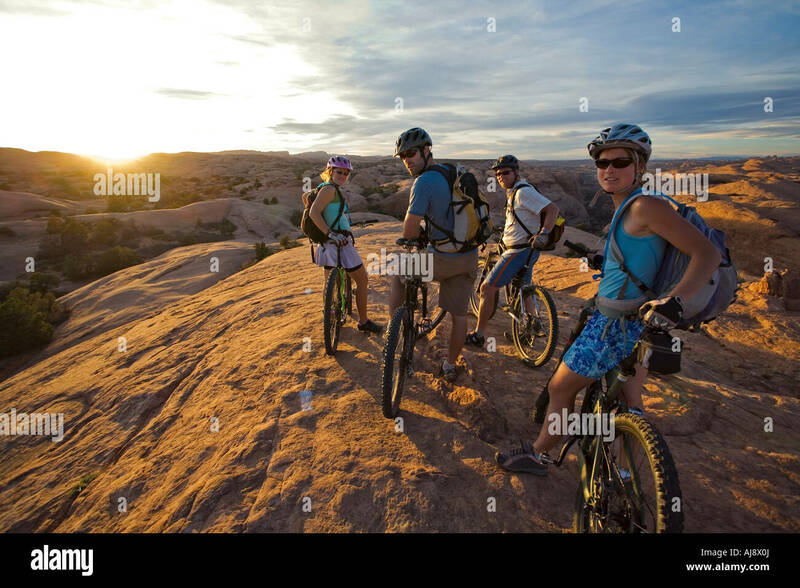 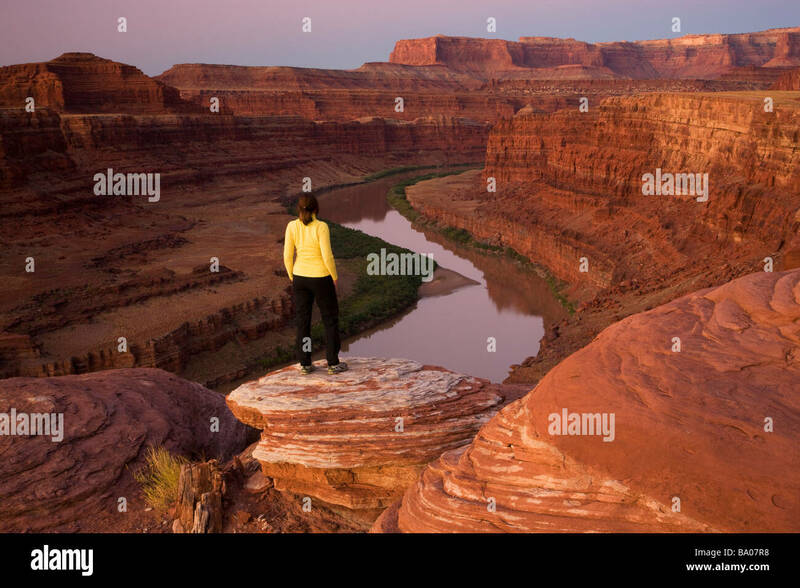 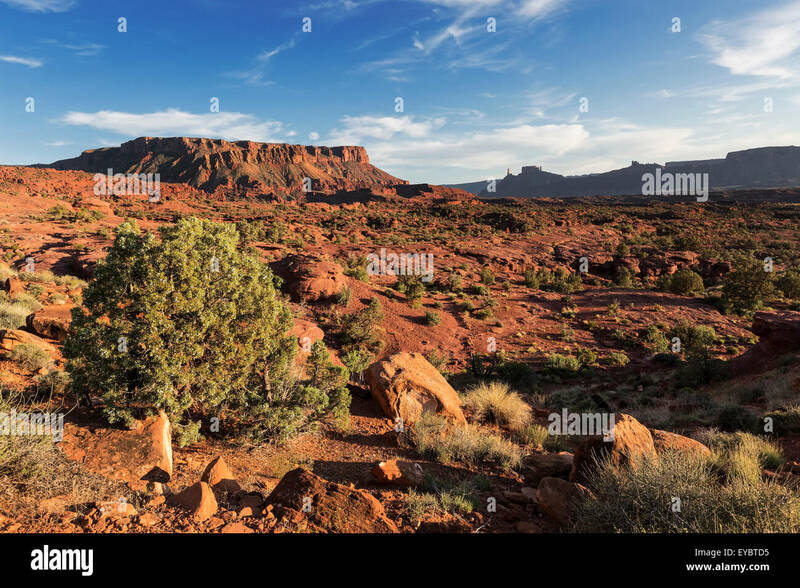 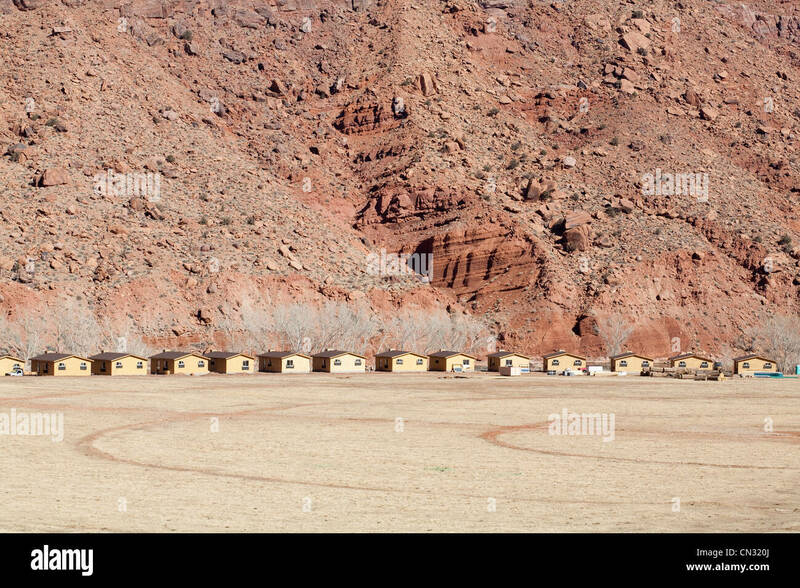 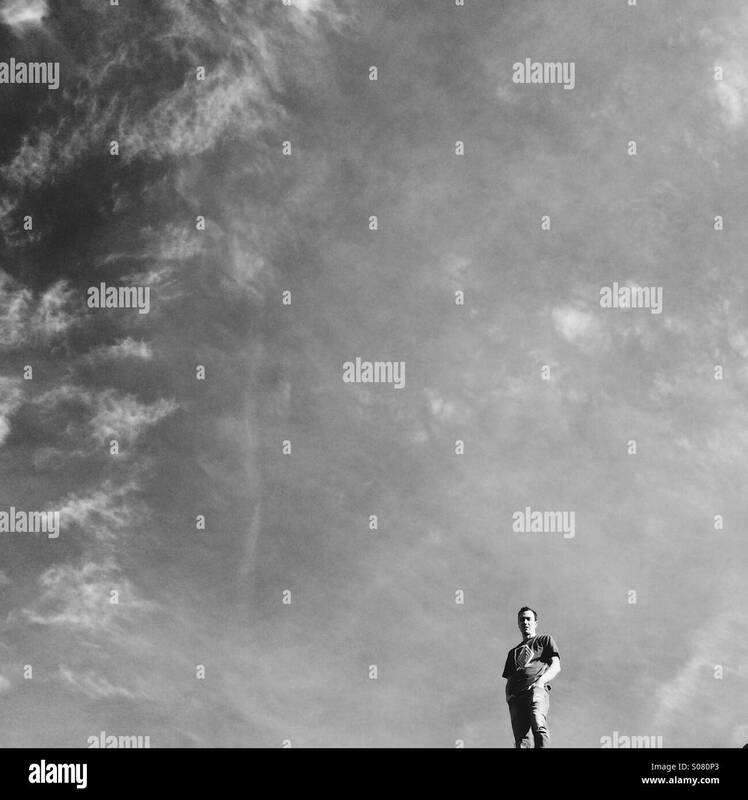 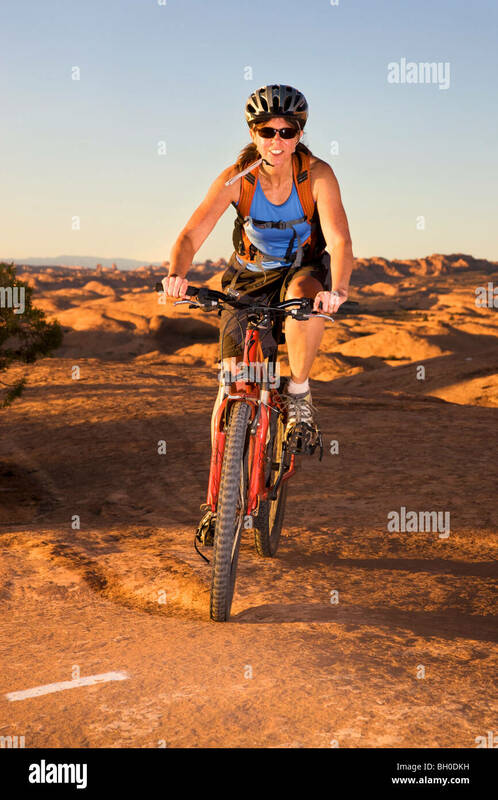 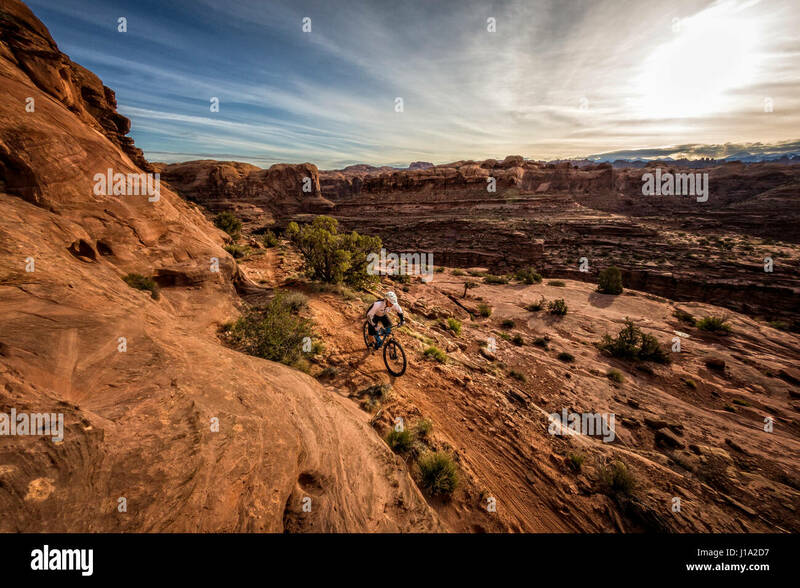 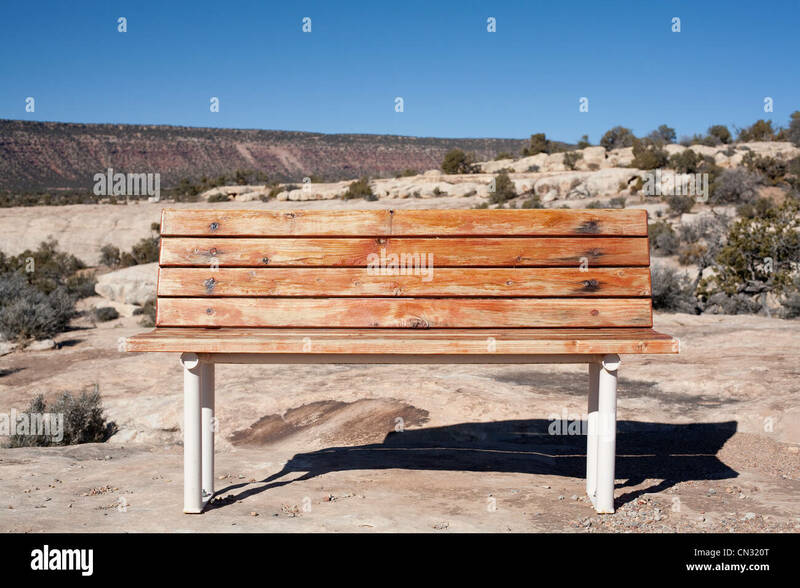 A young man sits on a cliff while eating an orange on the porcupine rim trail in Moab, Utah. 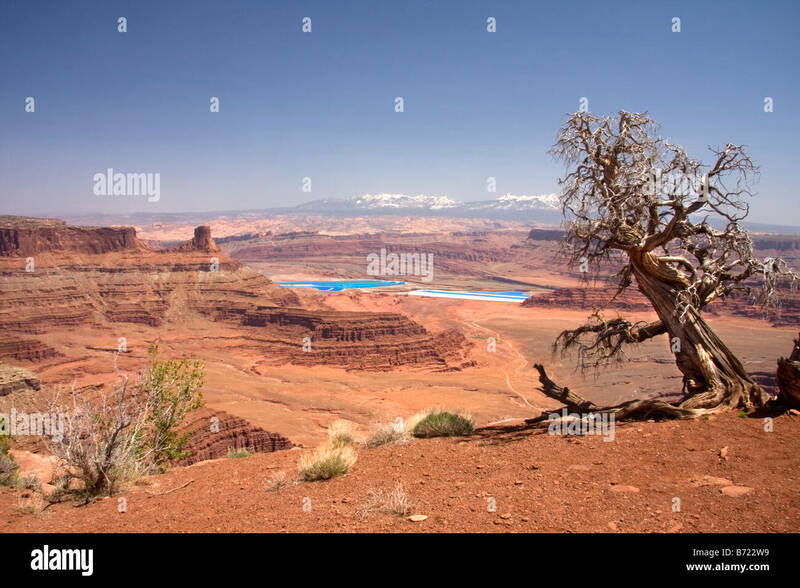 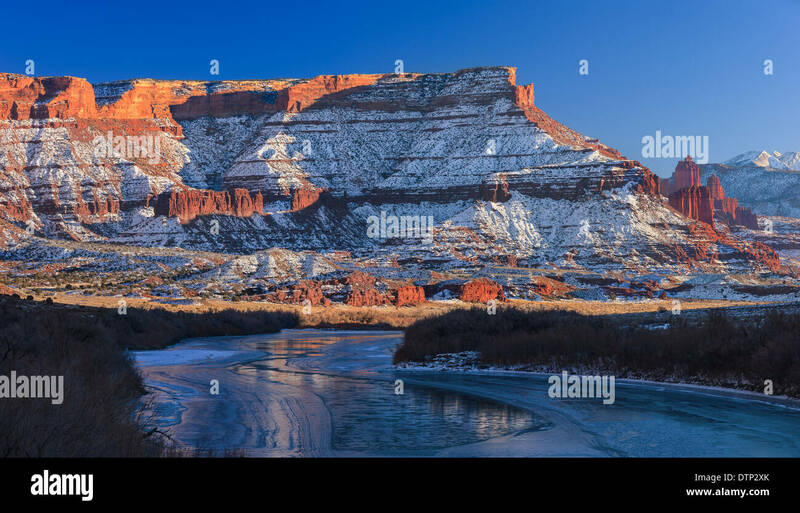 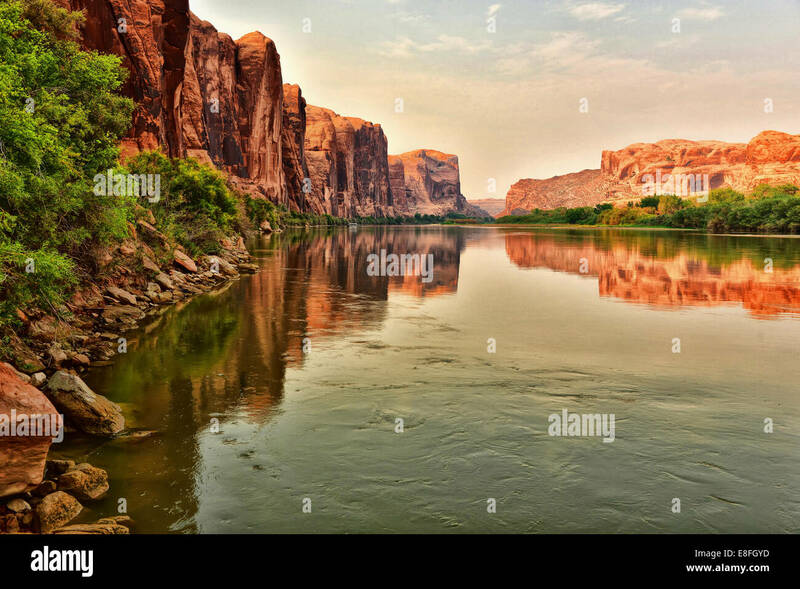 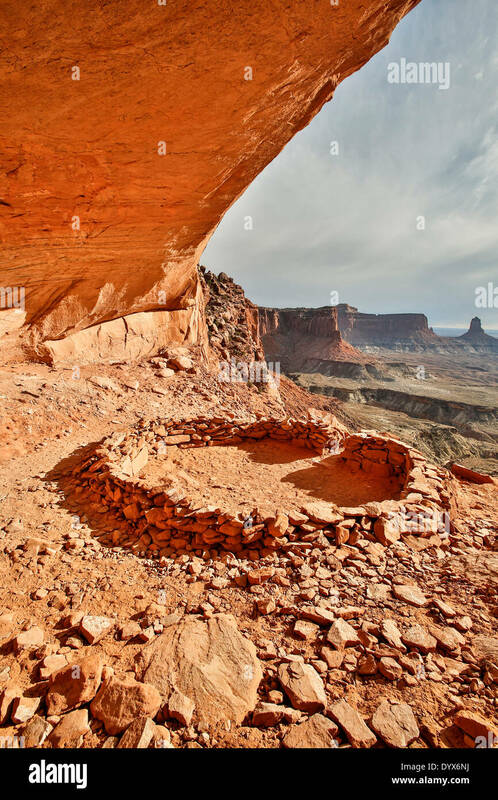 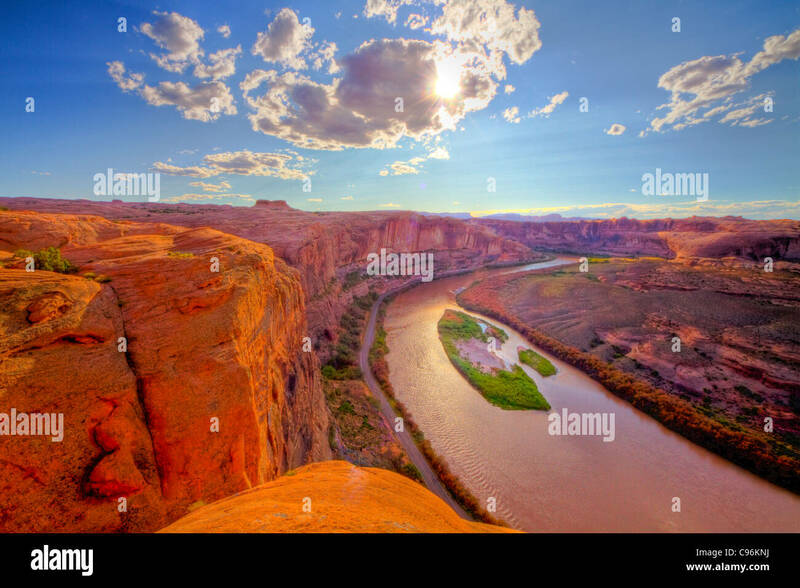 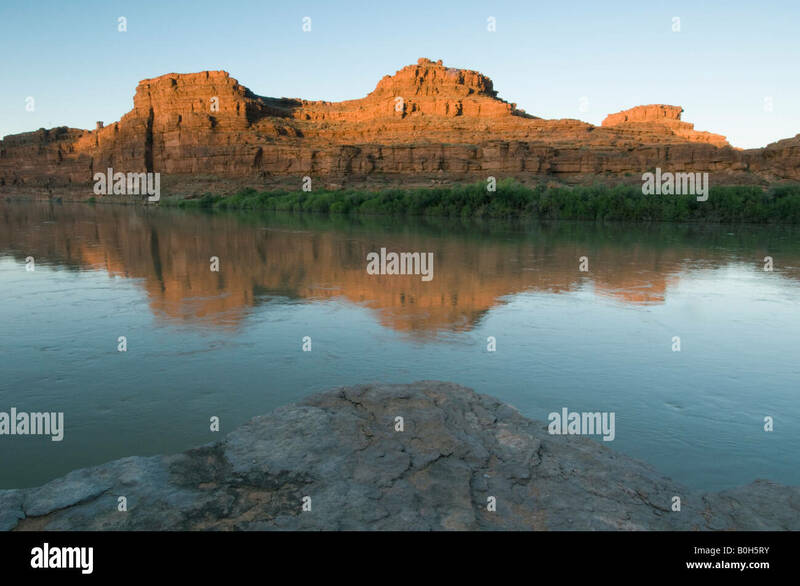 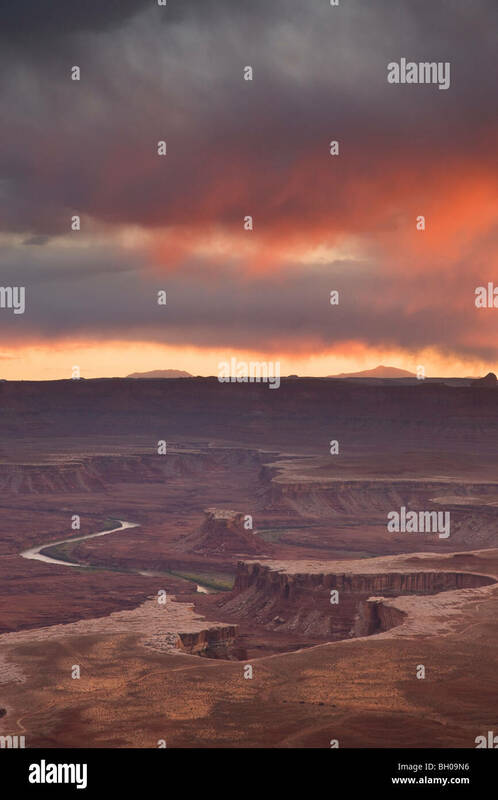 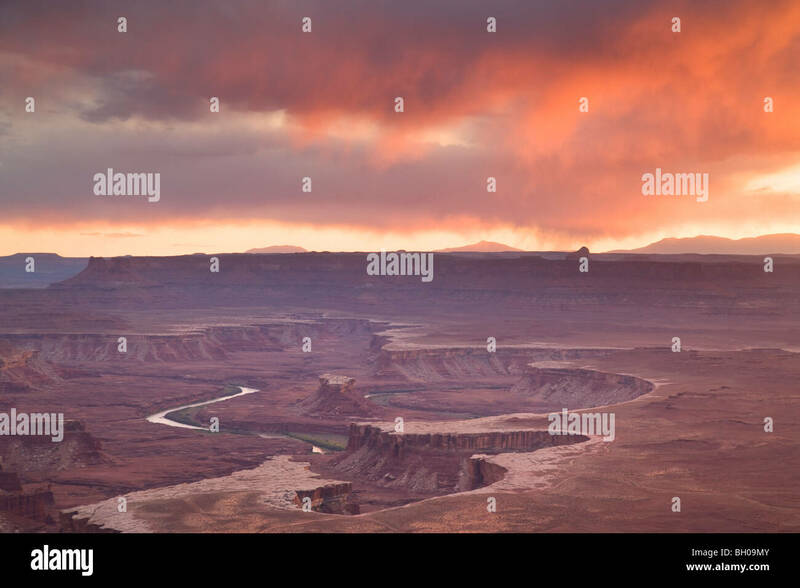 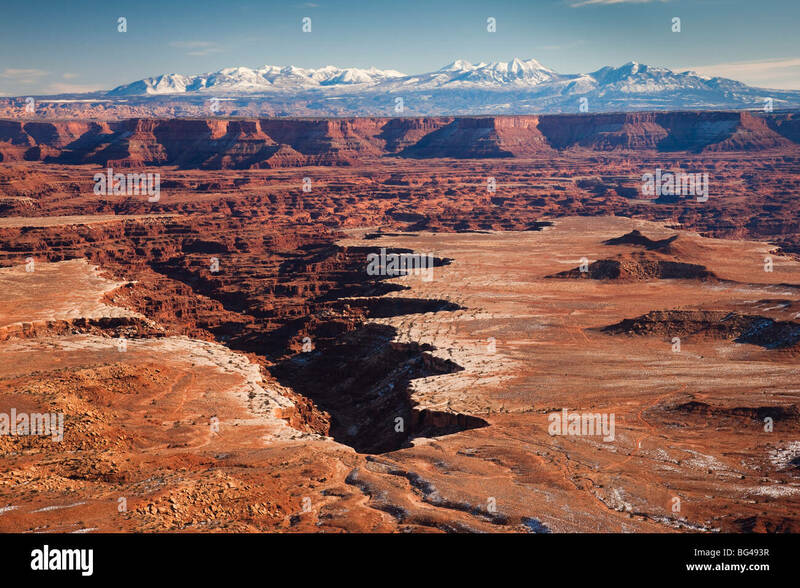 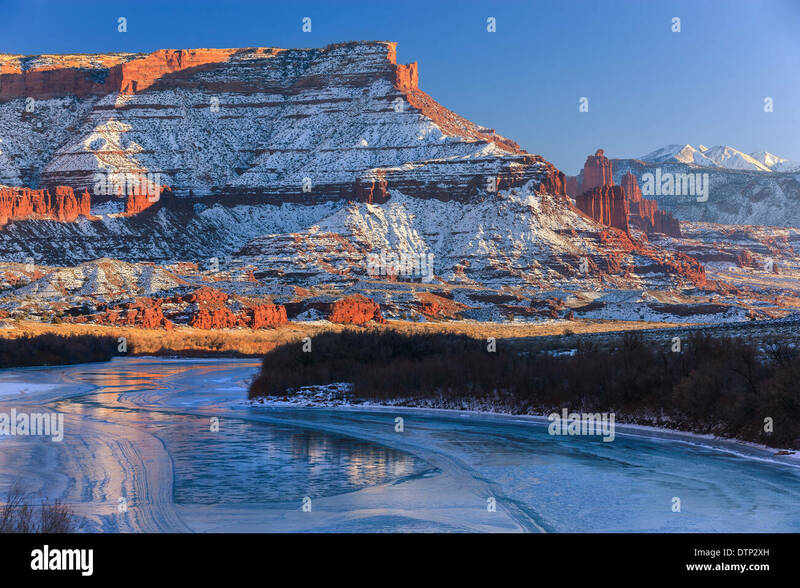 Green River Overlook, Island in the Sky District, Canyonlands National Park, near Moab, Utah. 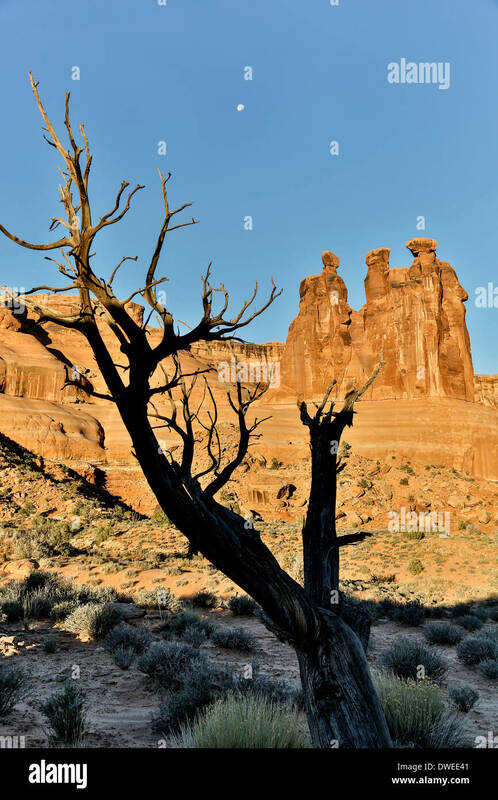 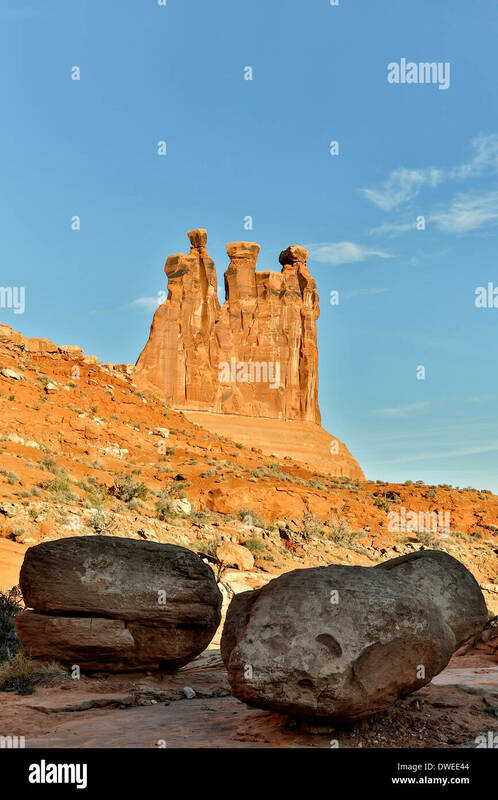 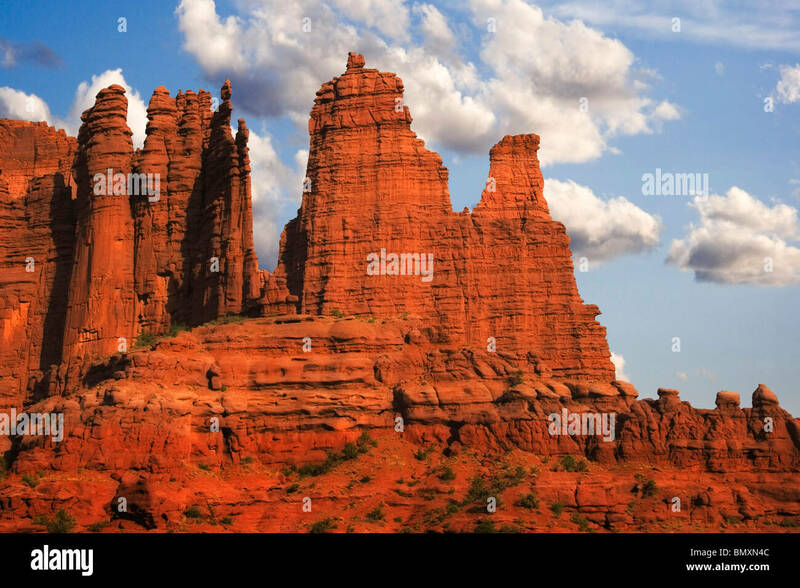 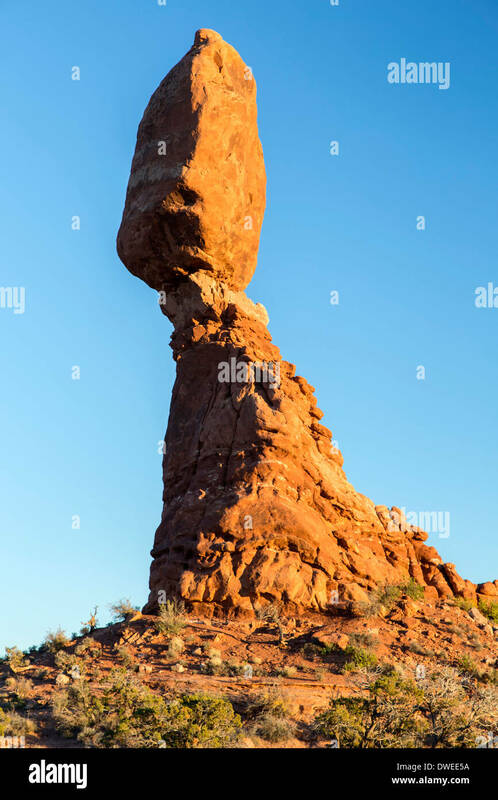 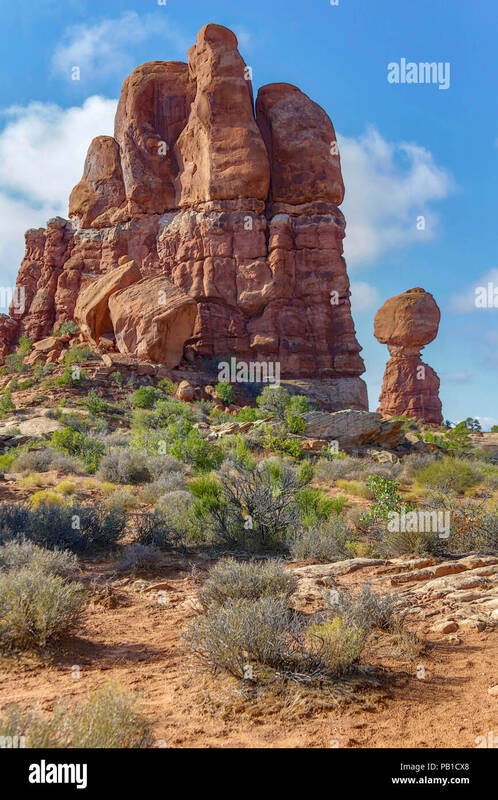 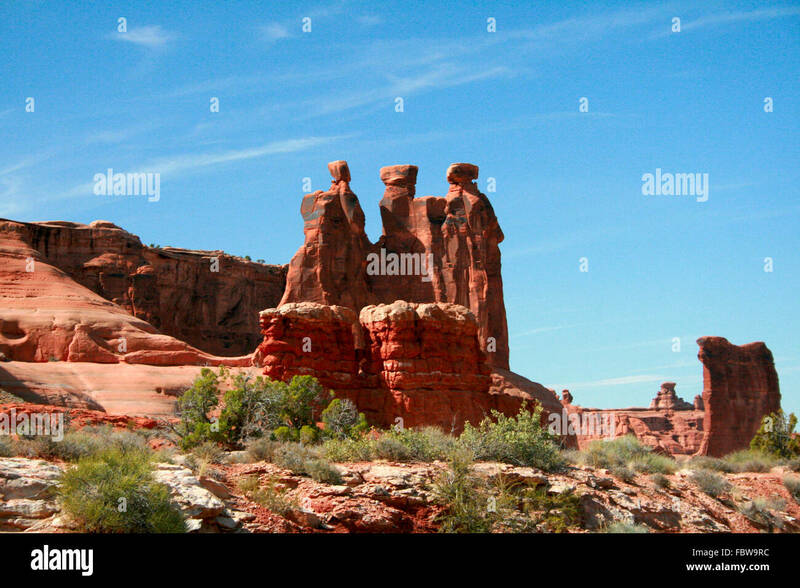 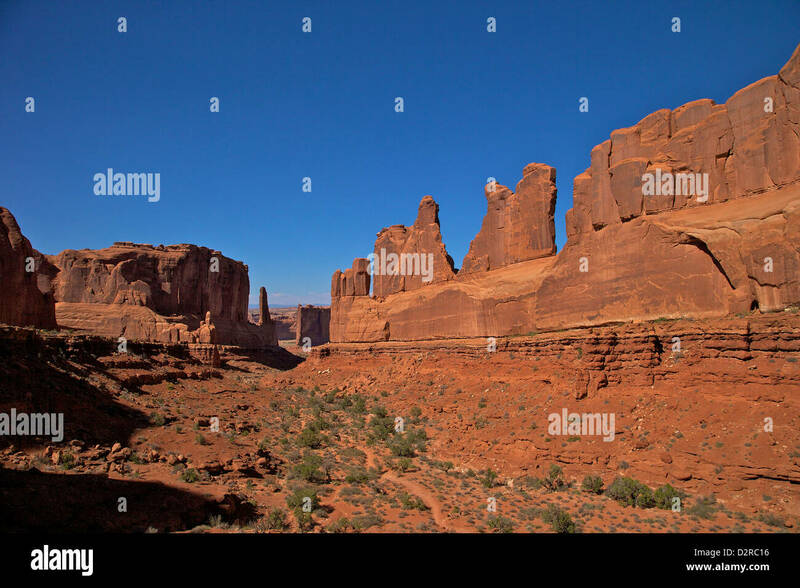 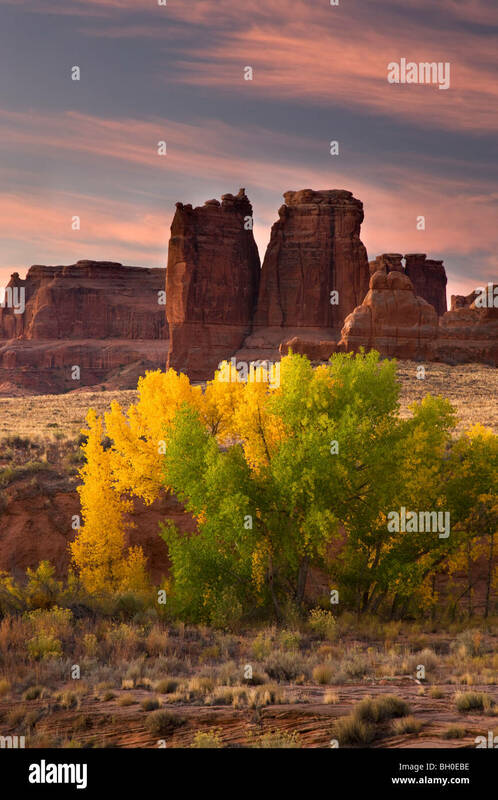 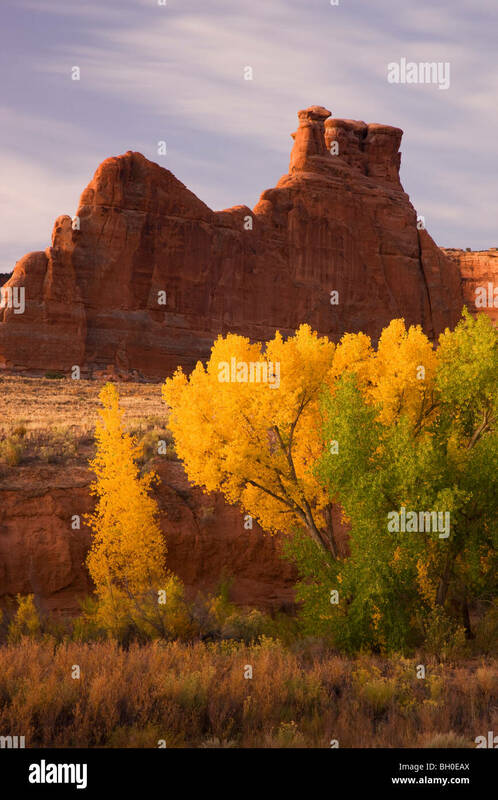 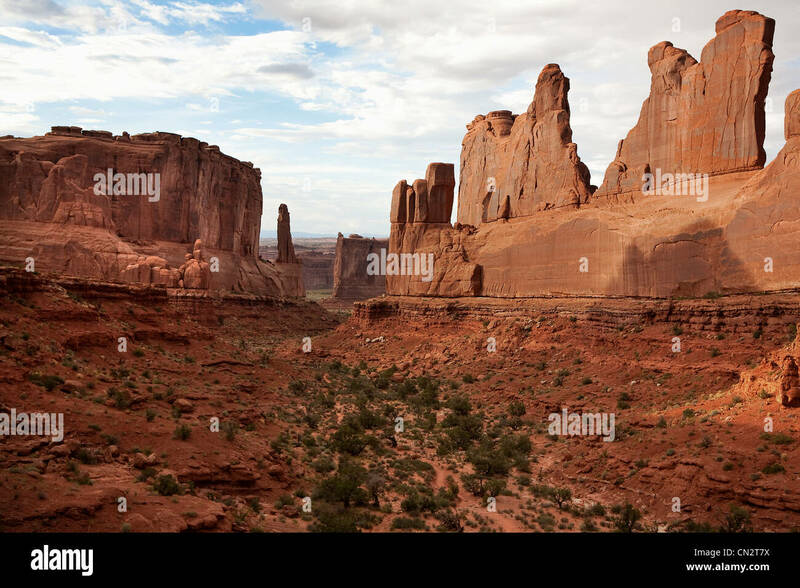 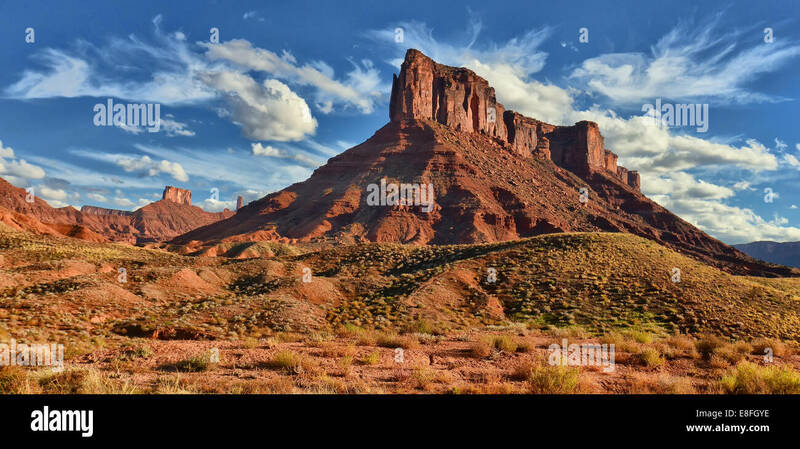 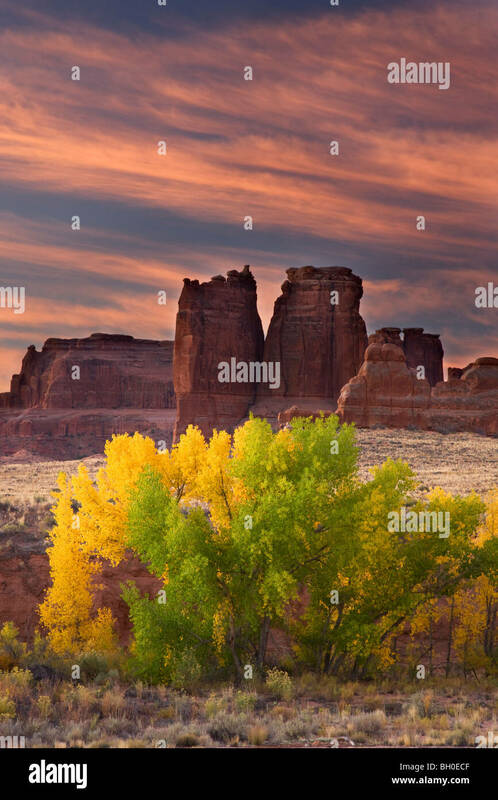 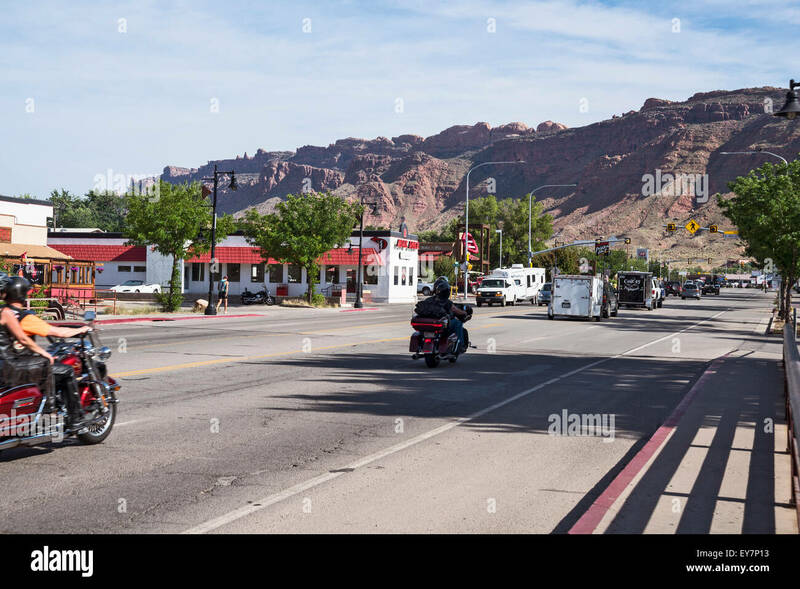 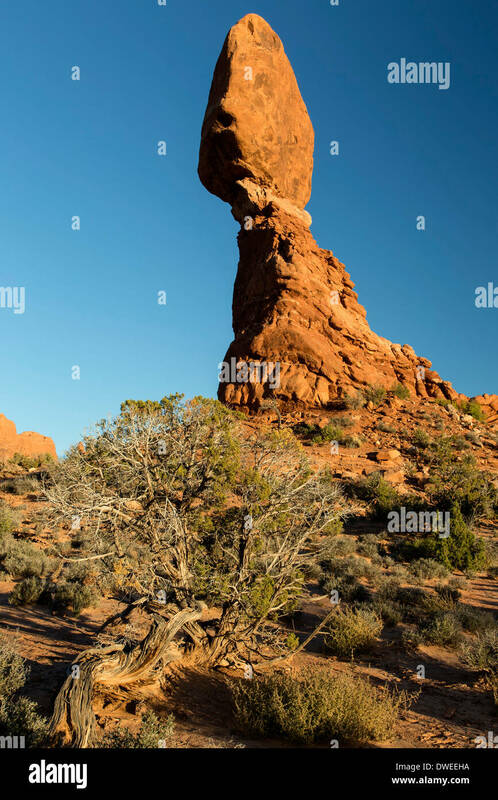 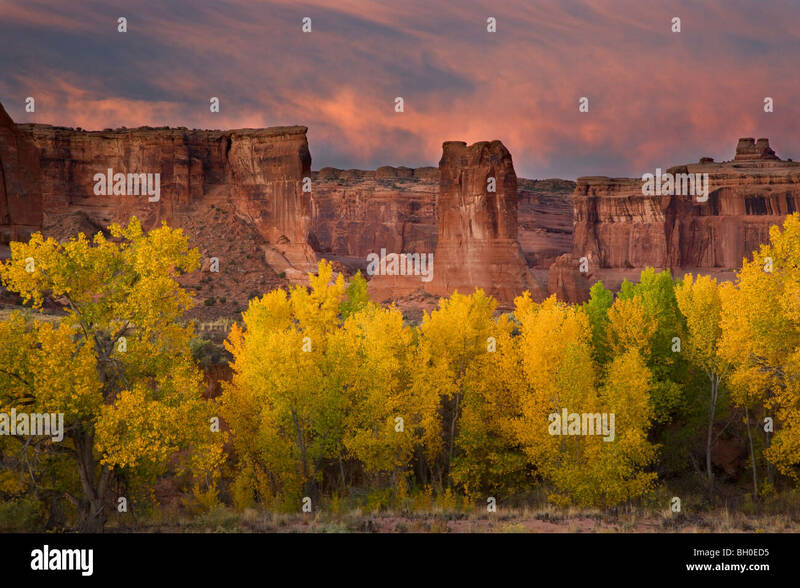 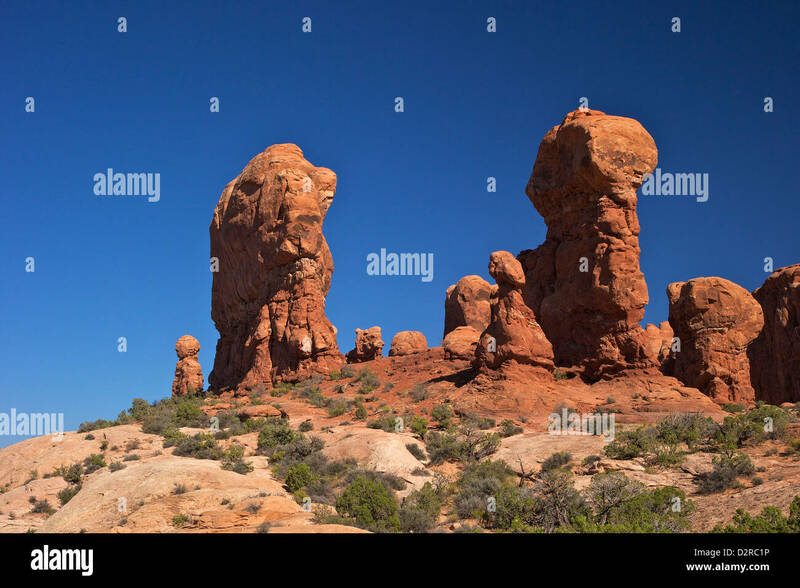 Three Gossips Hoodoo red rock formations in the Arches National Park Near Moab Utah, USA. 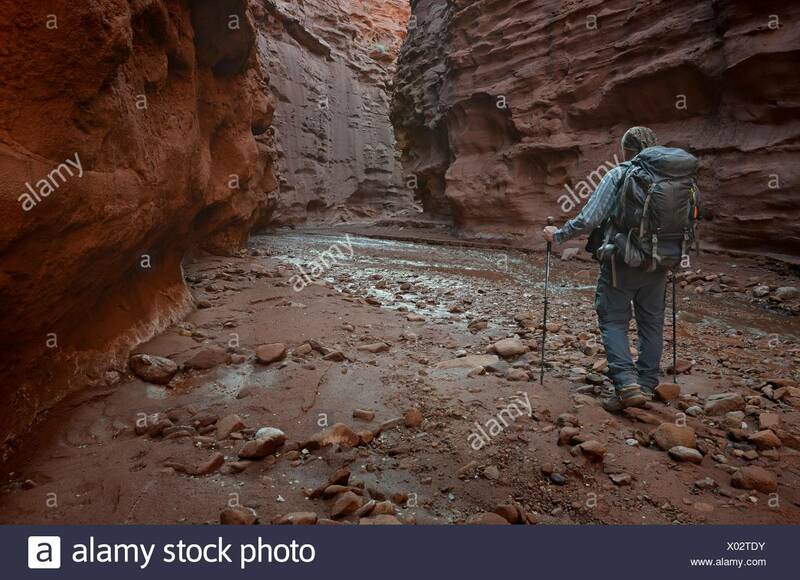 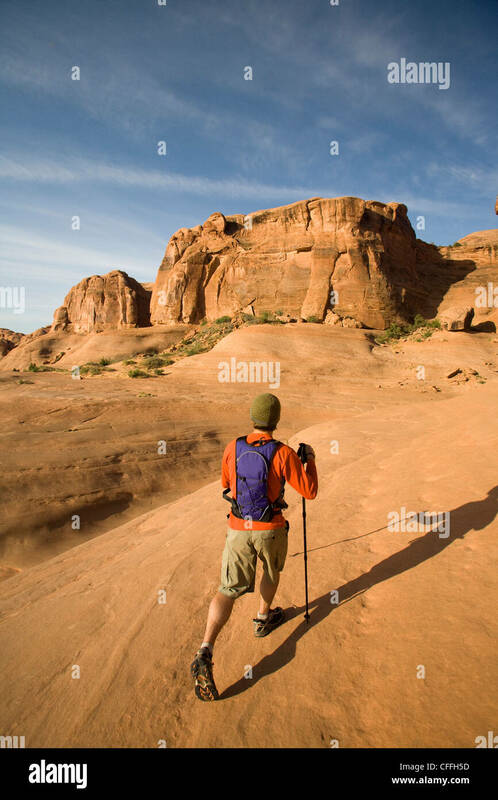 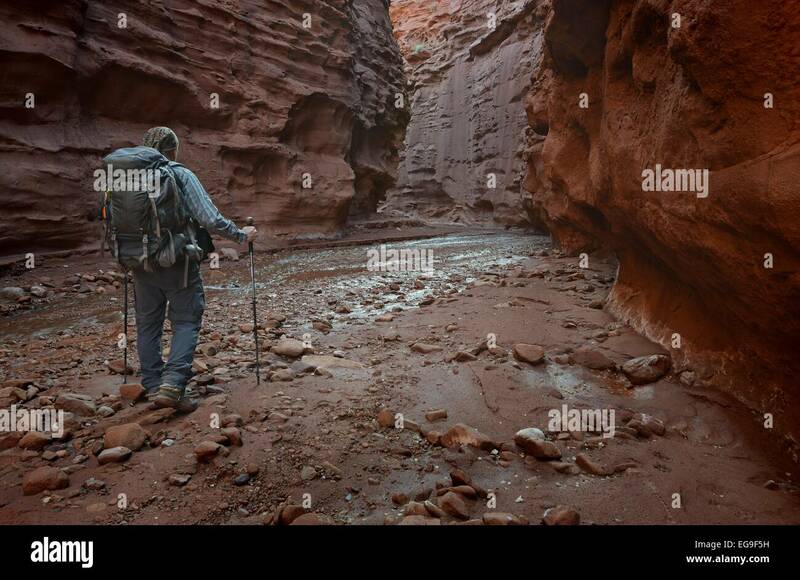 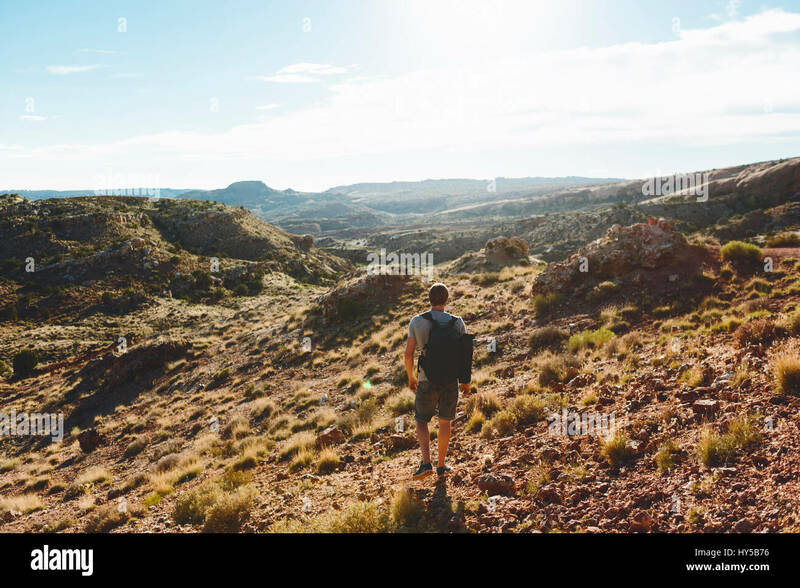 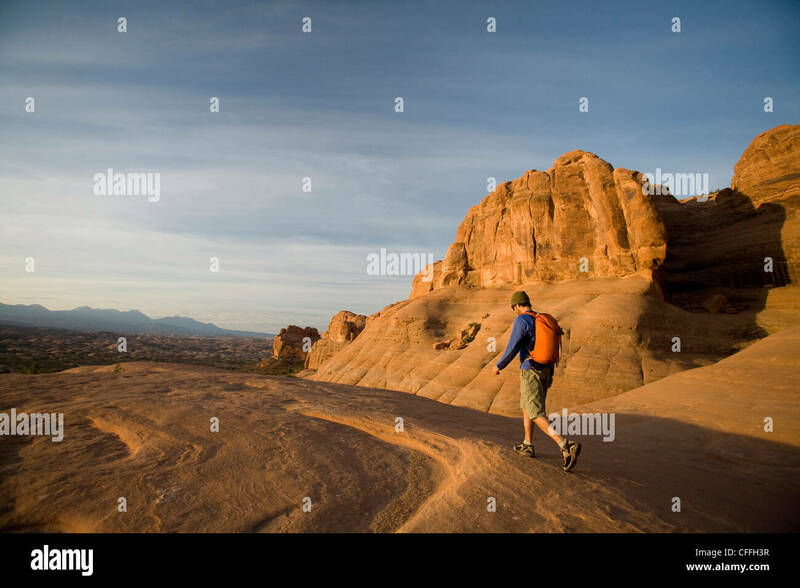 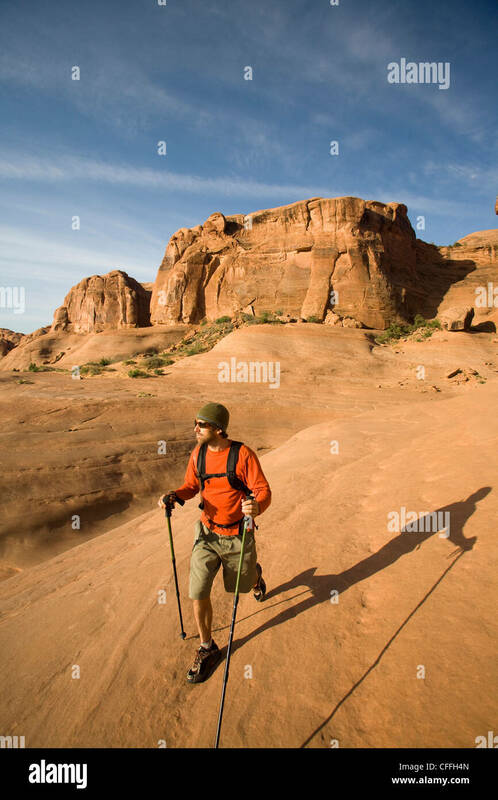 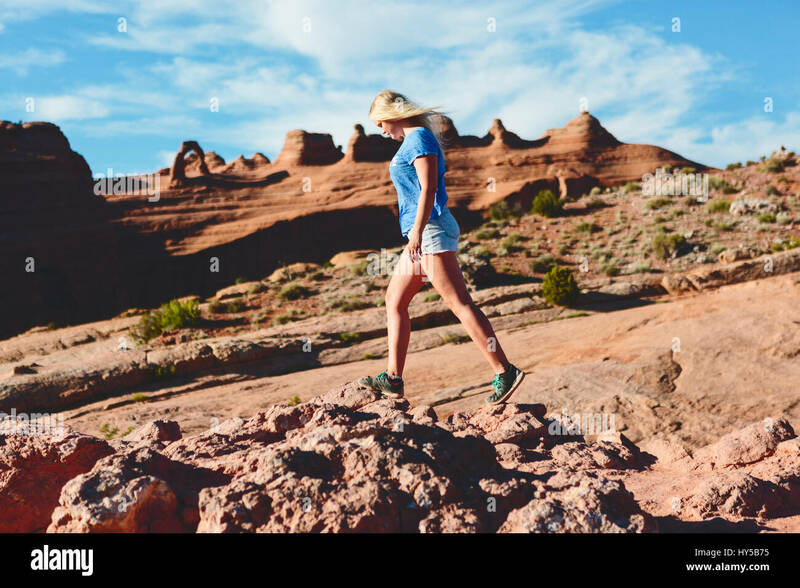 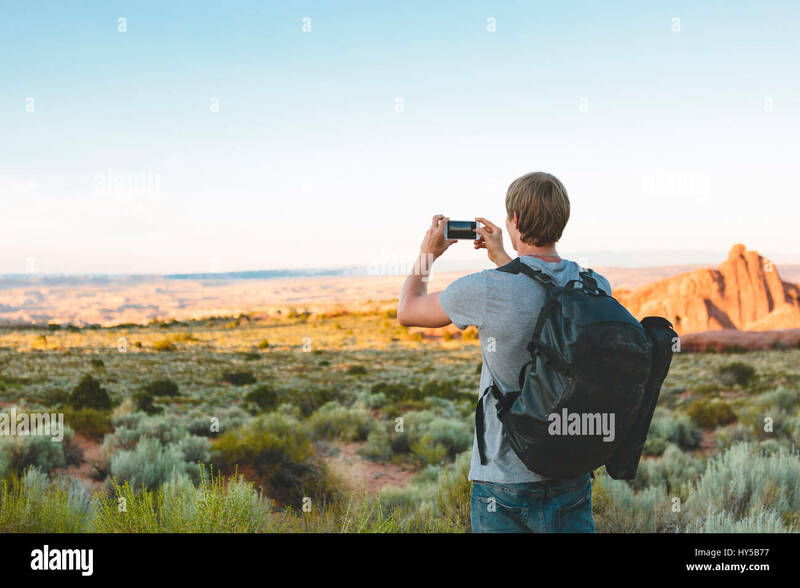 Young man hiking in Arches National Park near Moab, Utah. 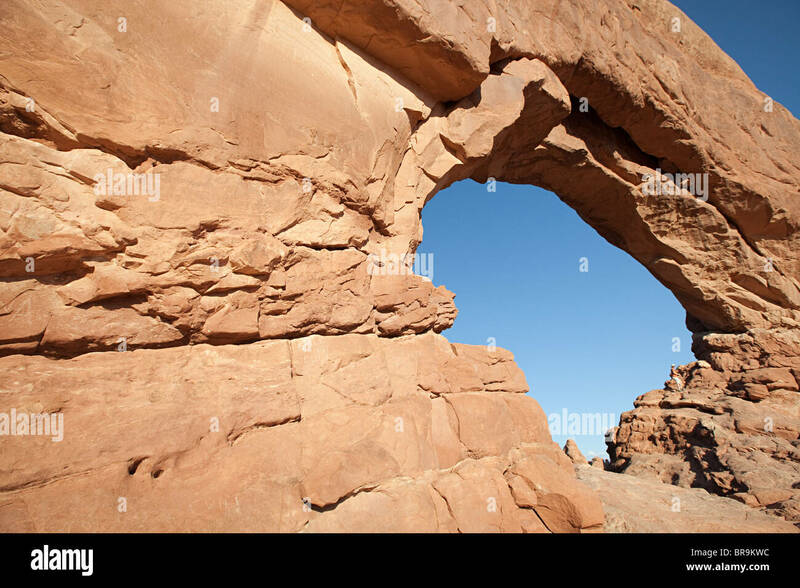 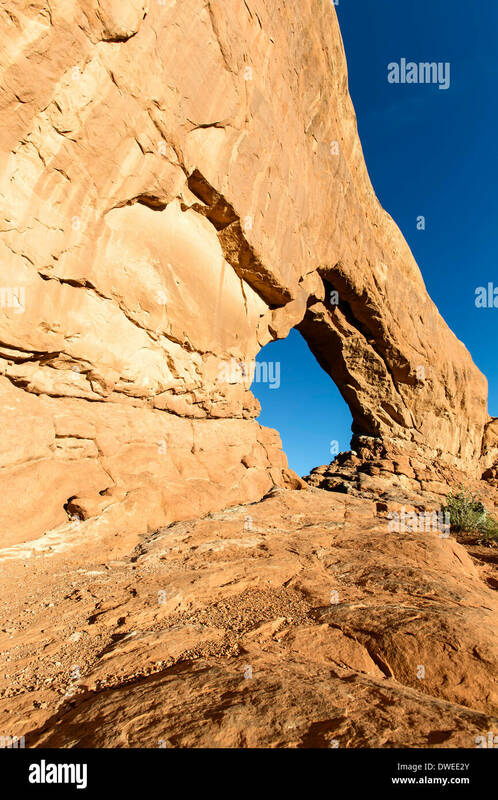 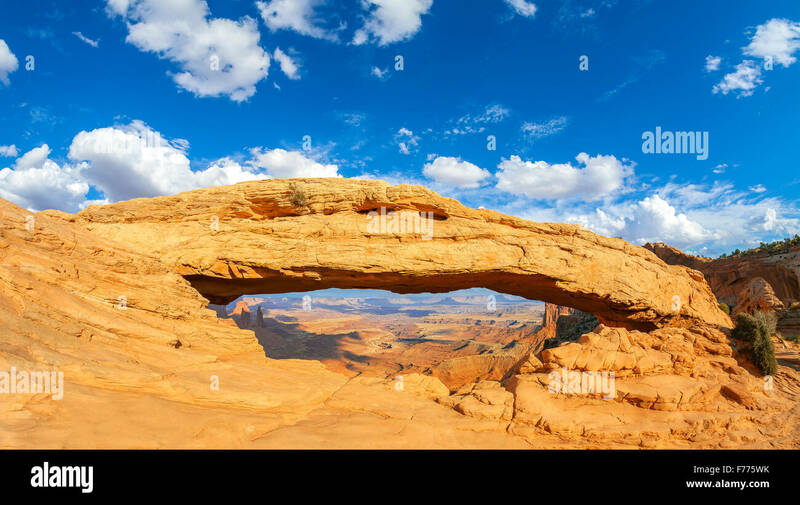 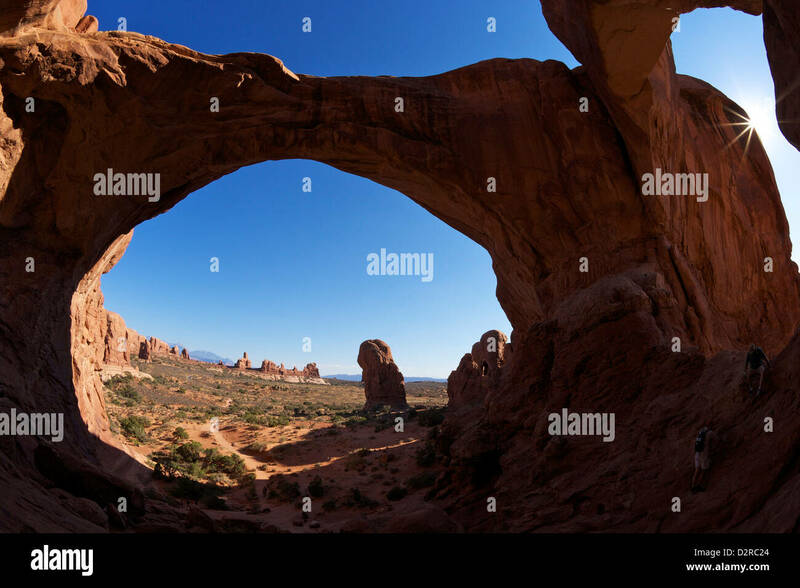 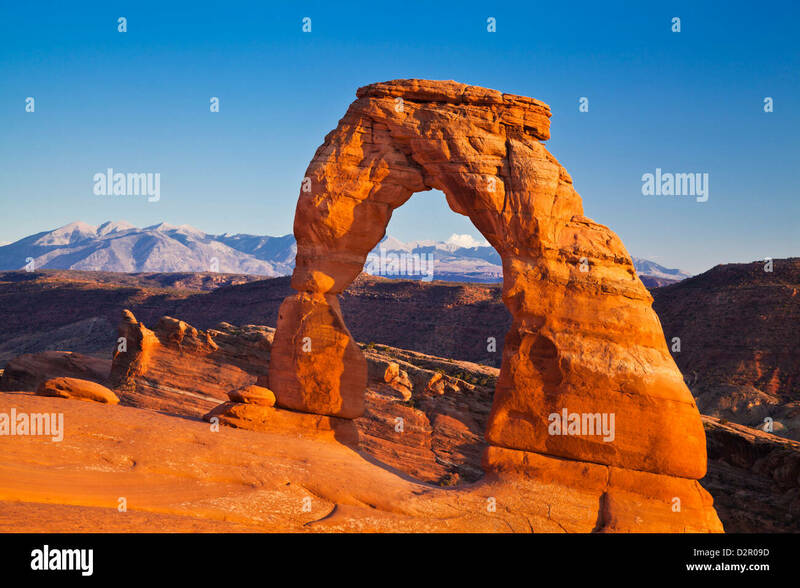 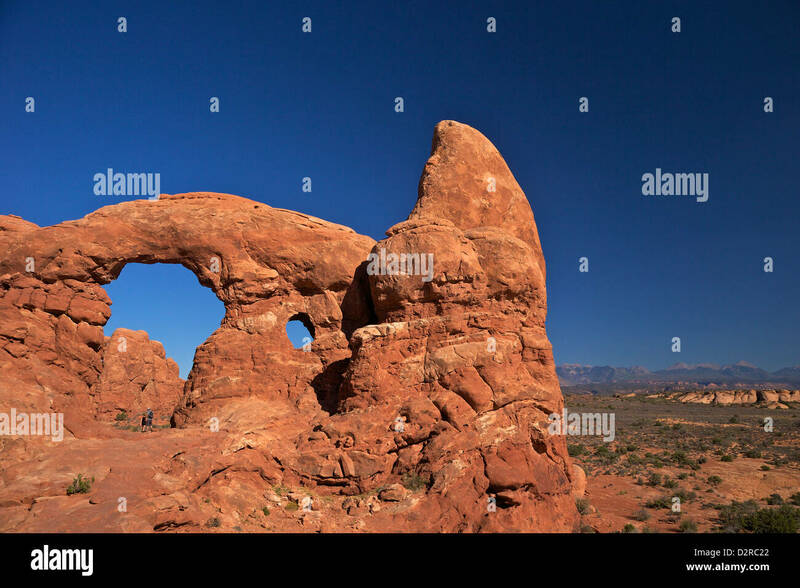 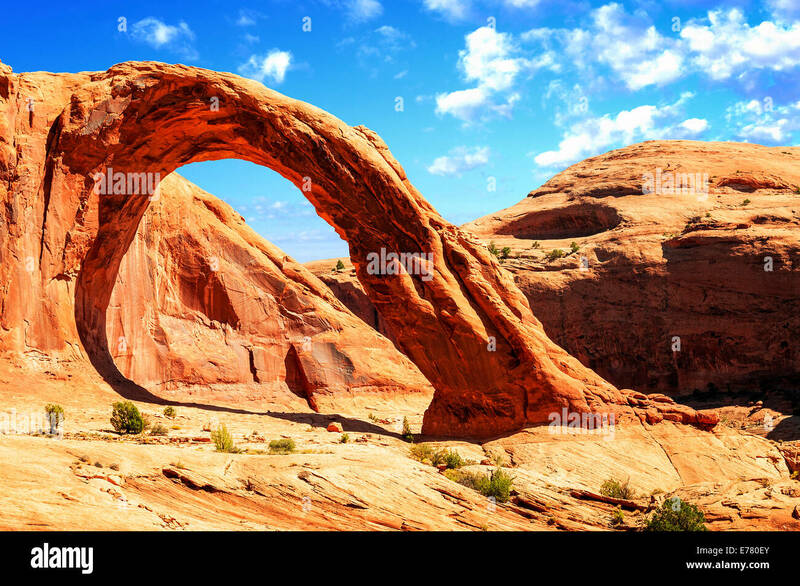 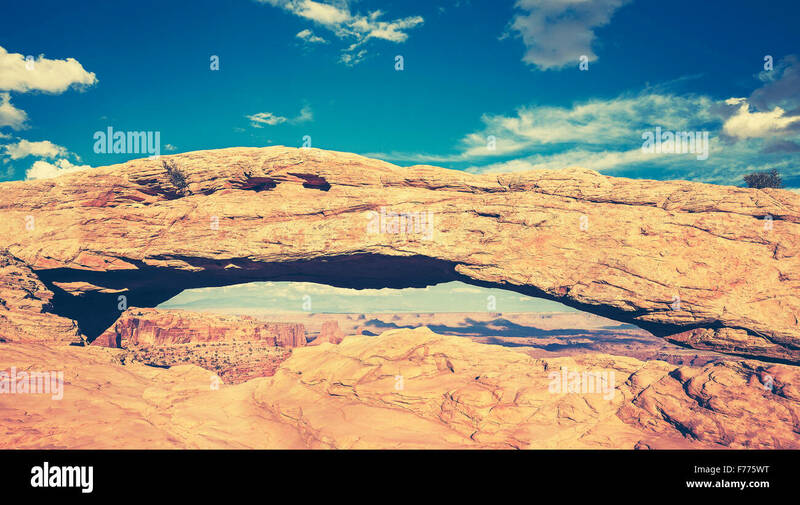 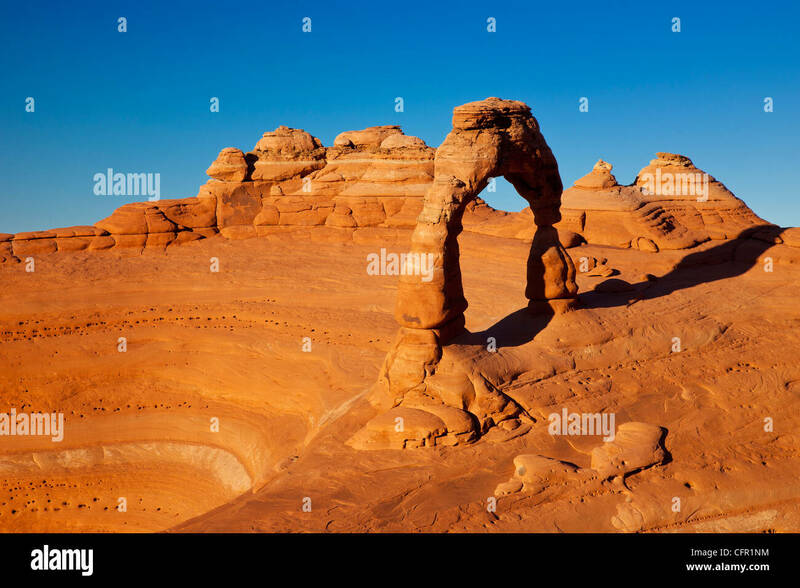 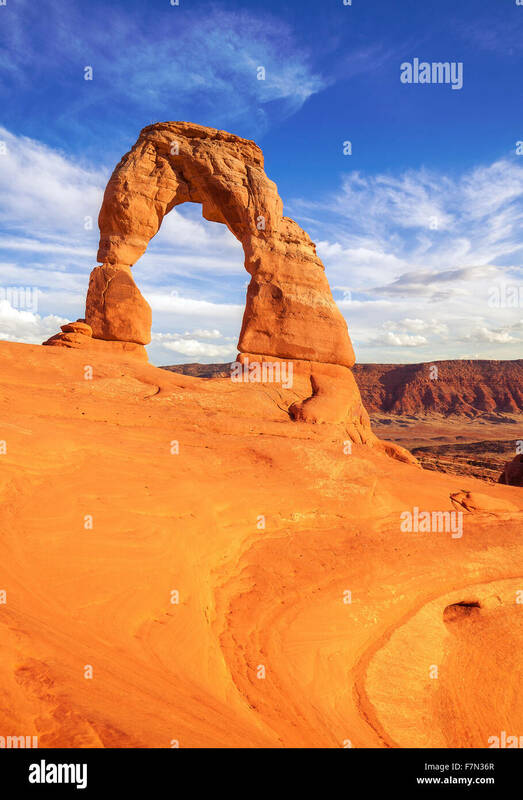 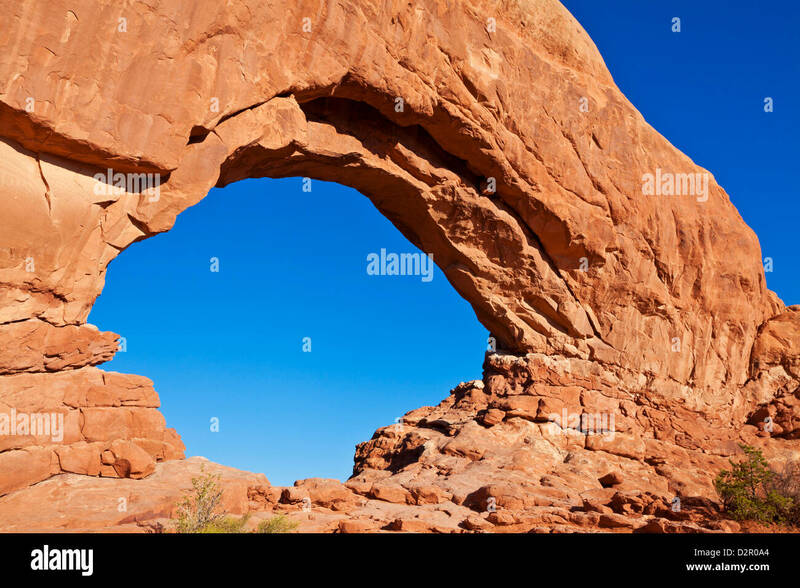 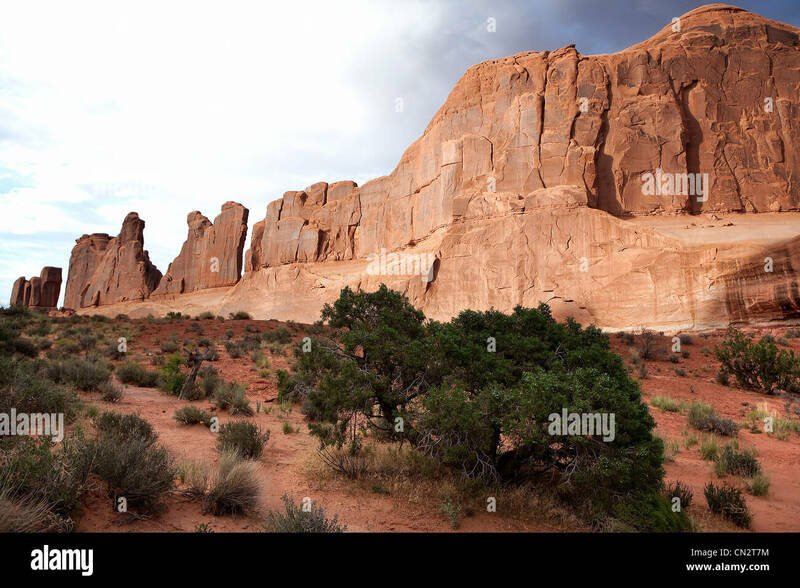 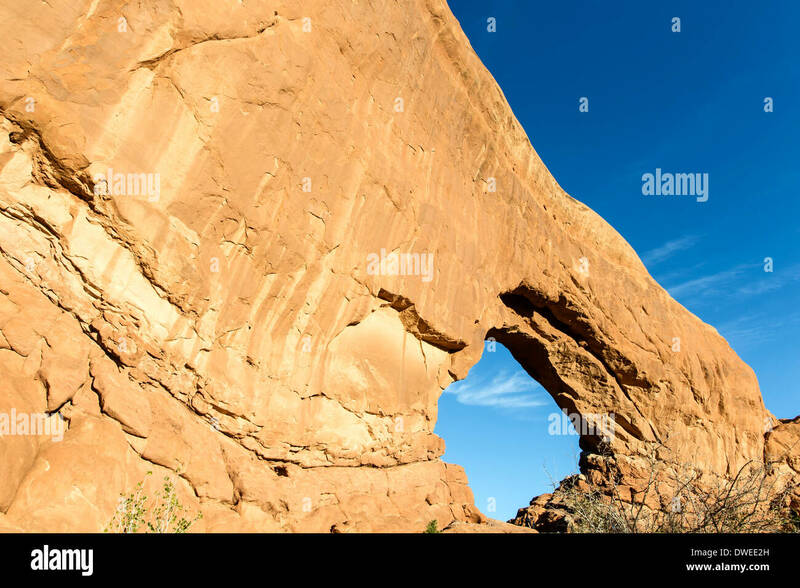 An unnammed arch, Klondike Bluffs area, Arches National Park, near Moab, Utah. 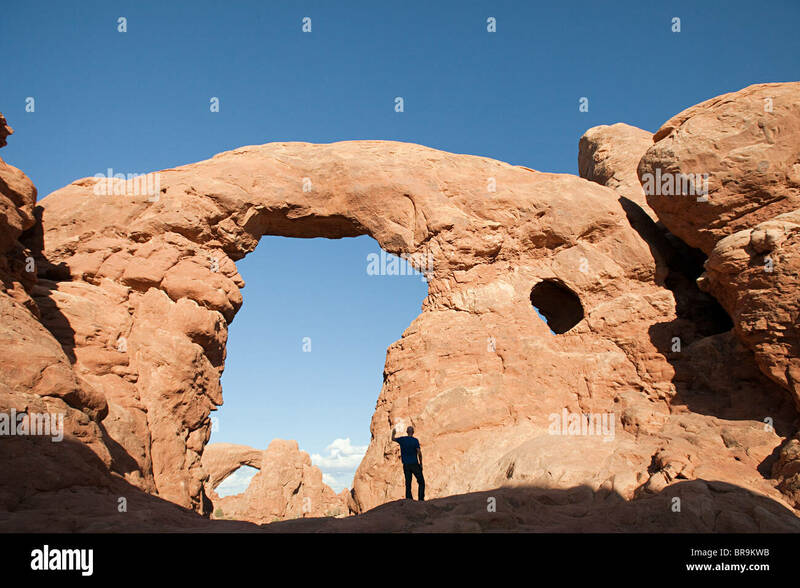 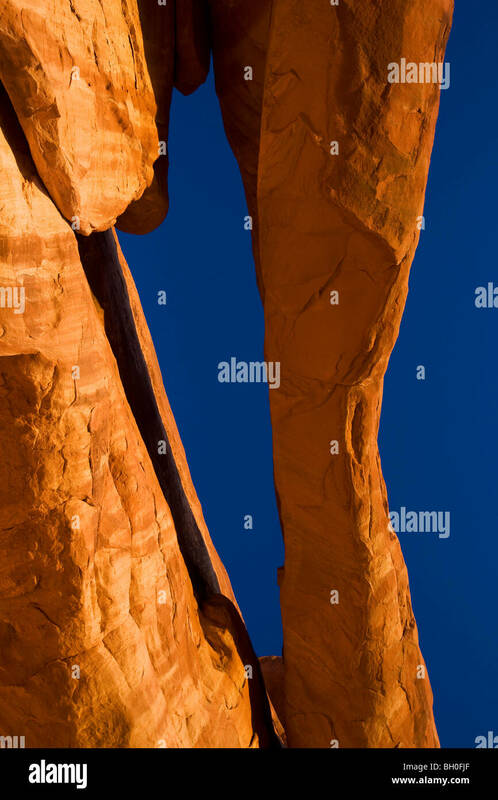 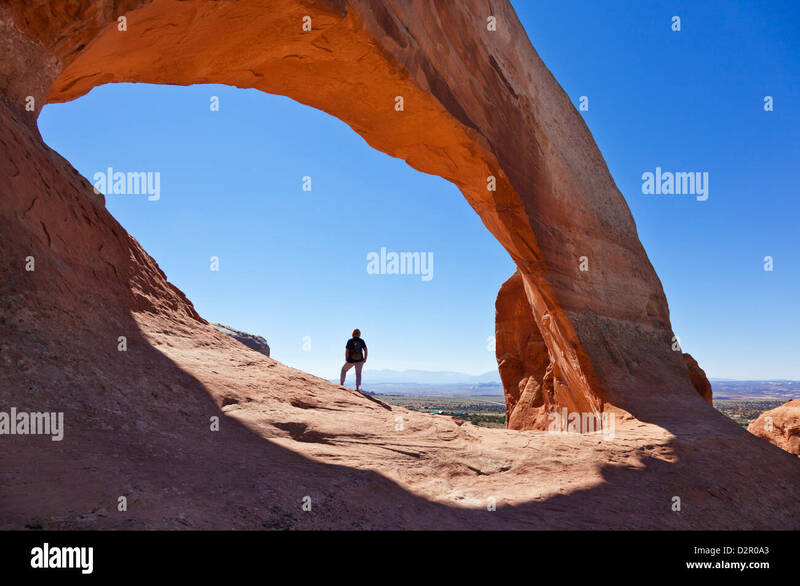 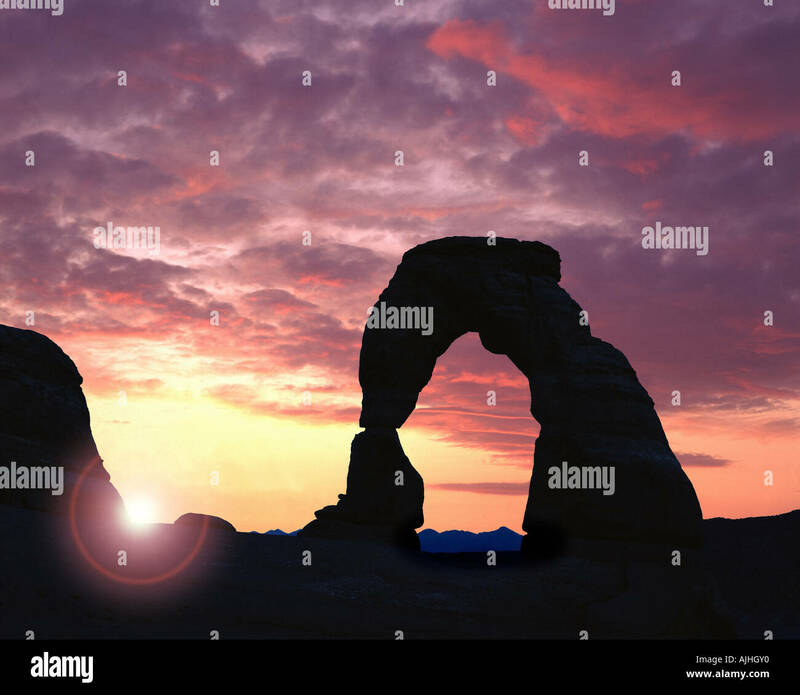 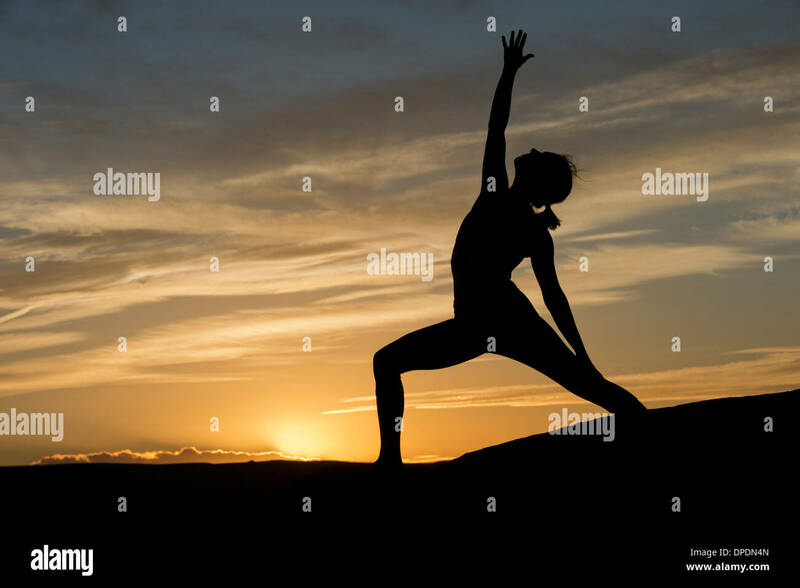 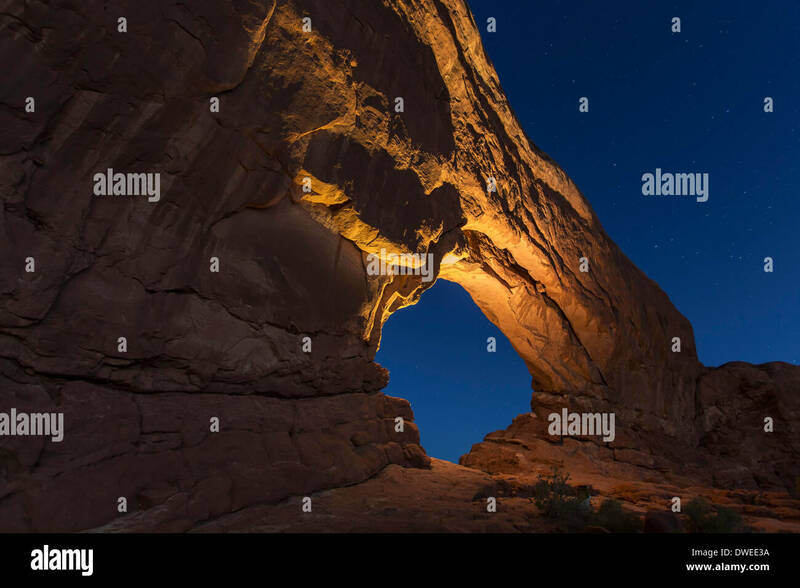 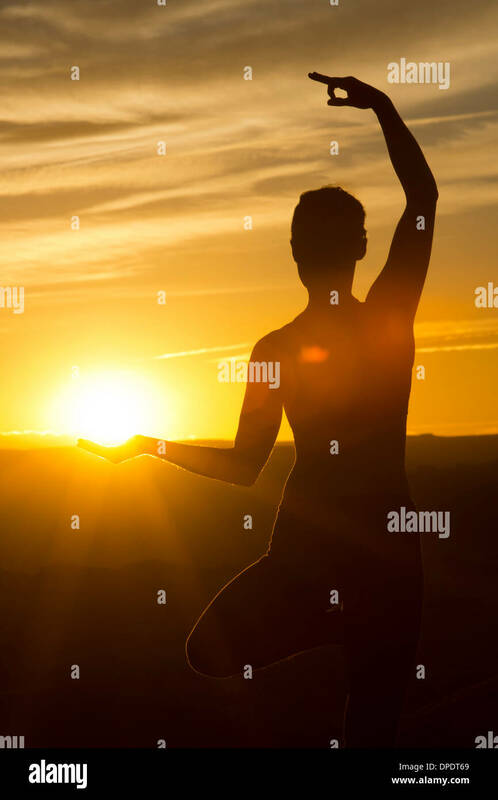 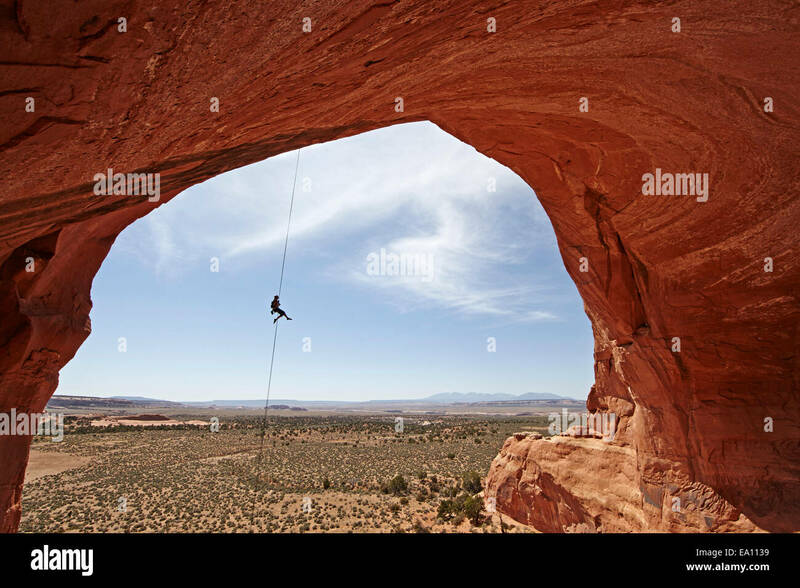 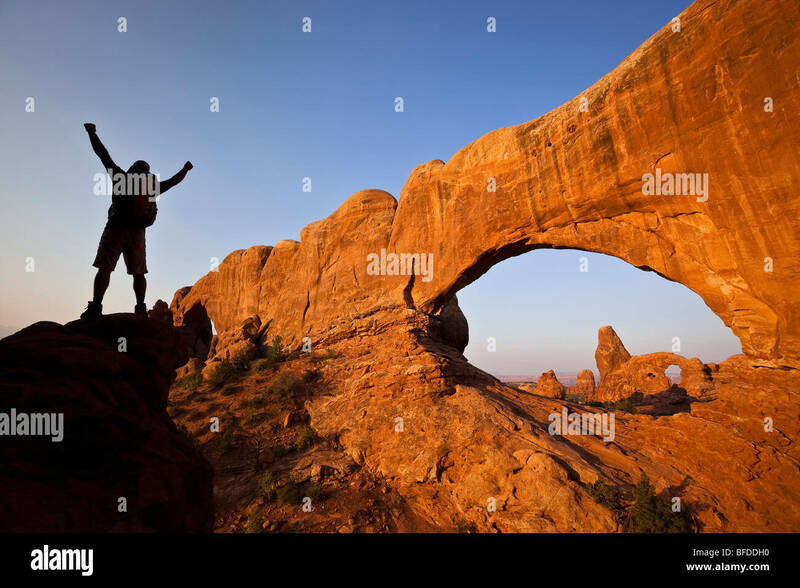 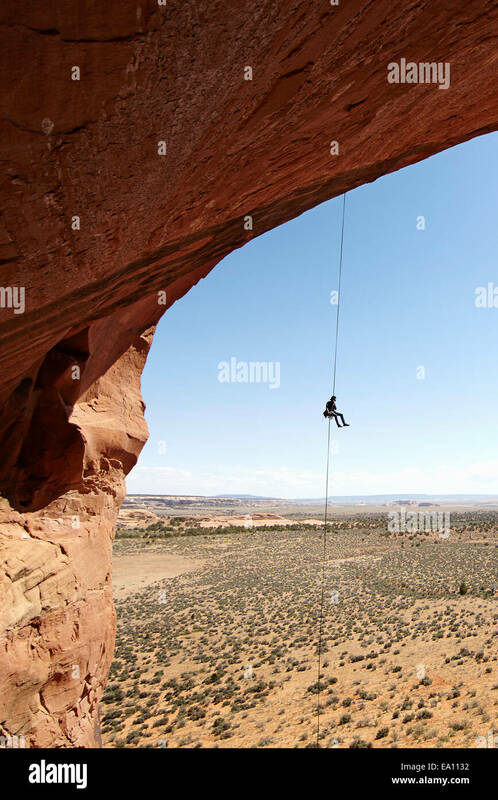 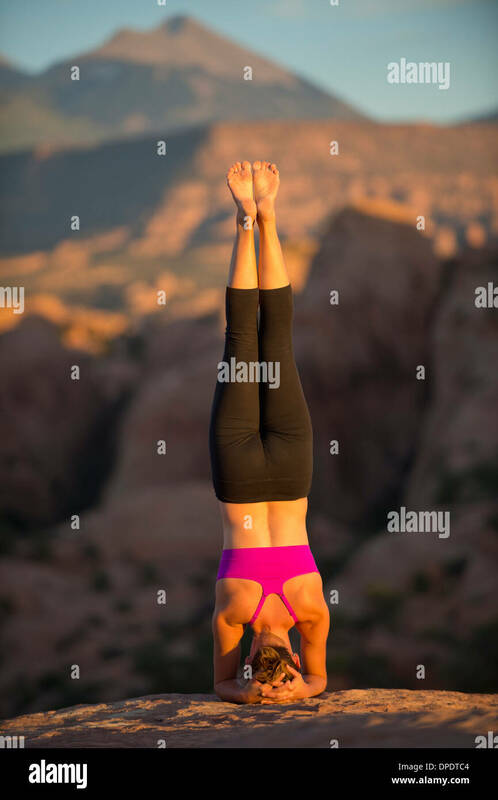 A silhouetted hiker raises his arms beside an arch in Arches National Park, Utah.